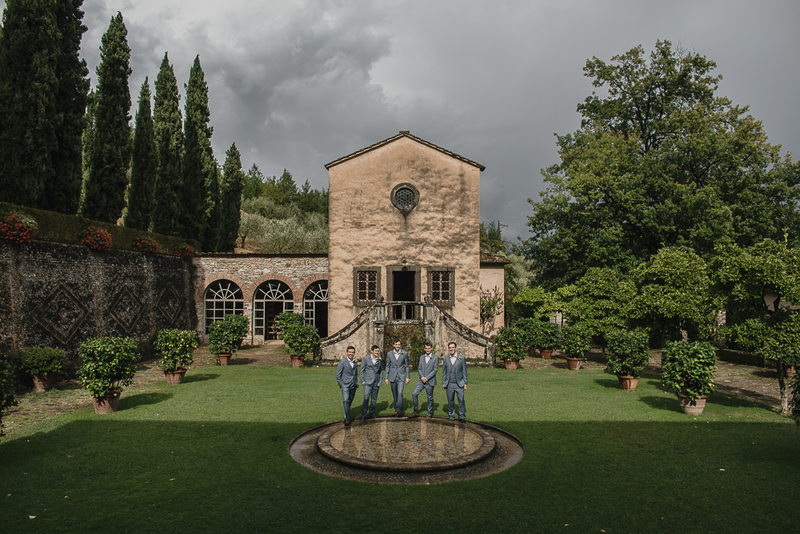 Villa Catureglio wedding, a destination wedding in Tuscany – We have no doubts, Villa Catureglio is one of our beloved venues in Italy! 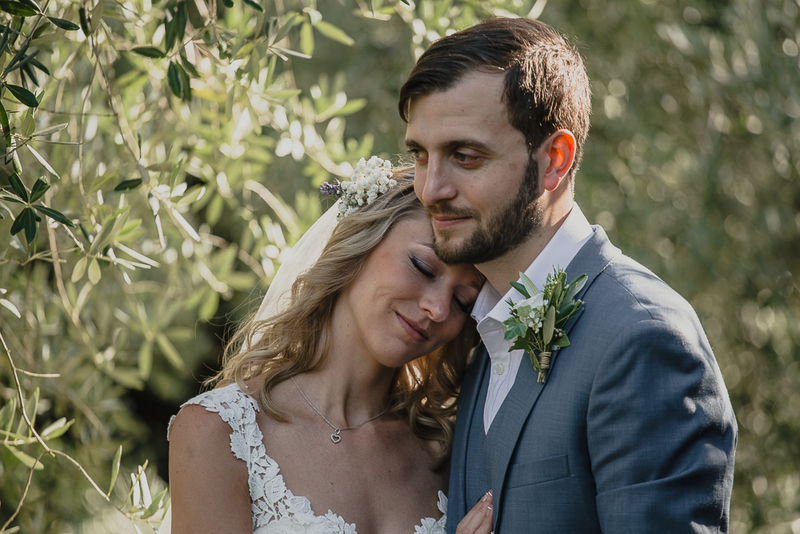 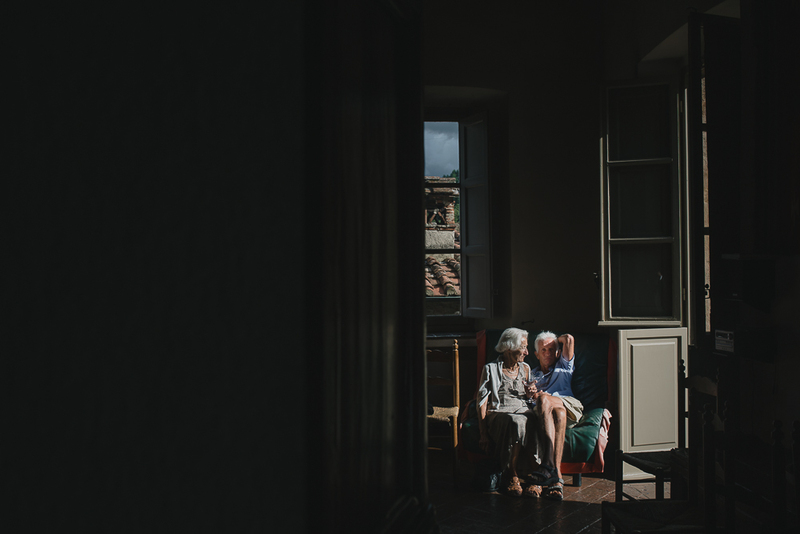 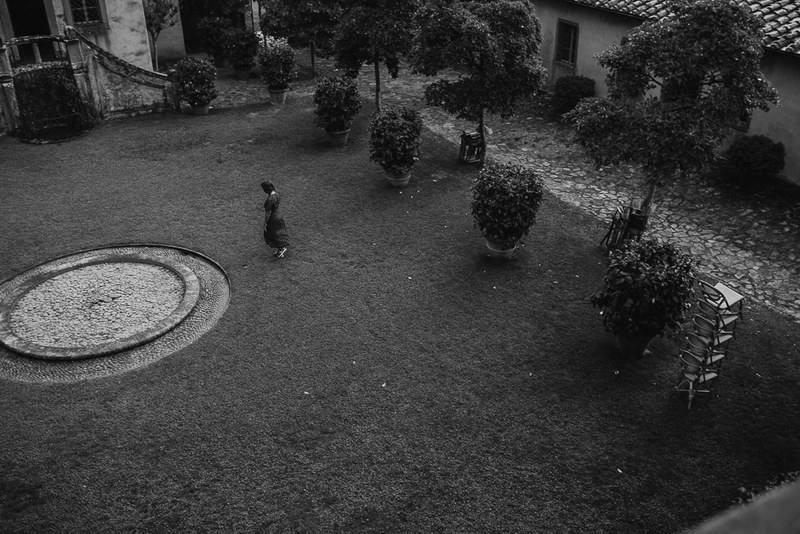 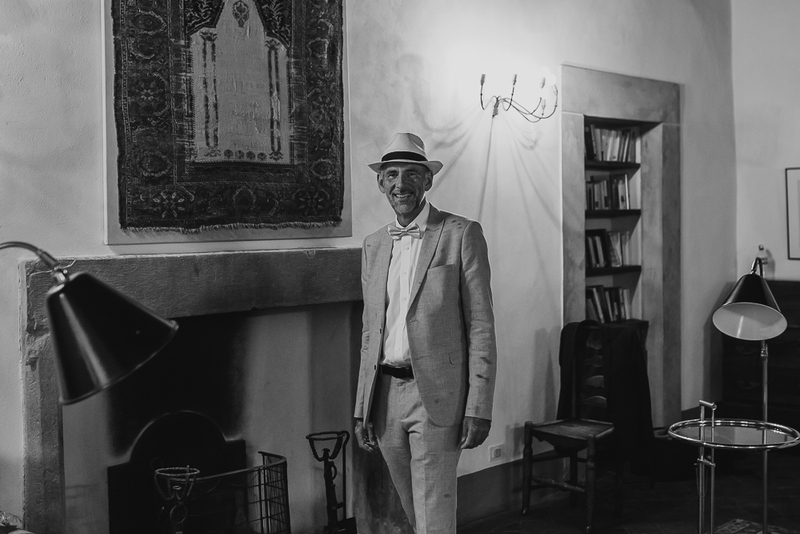 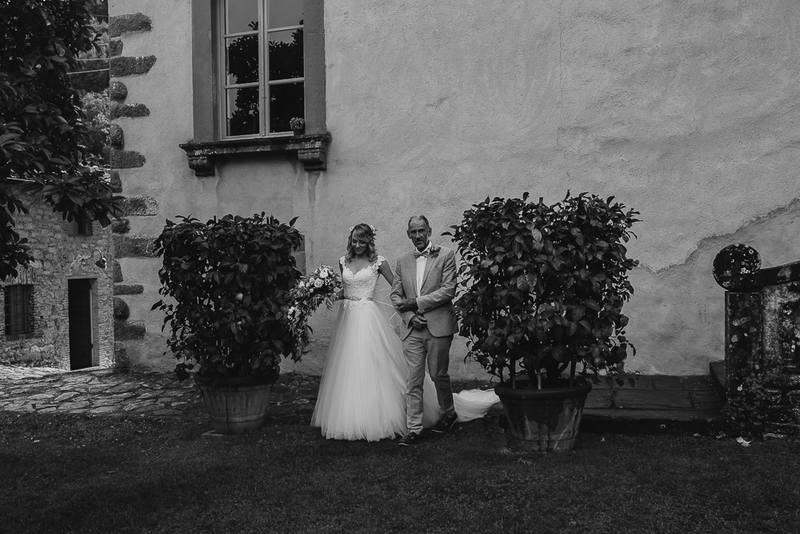 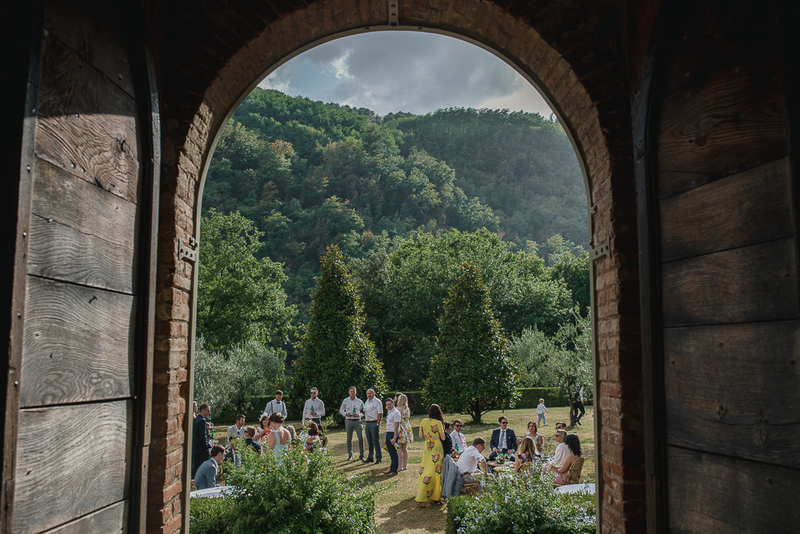 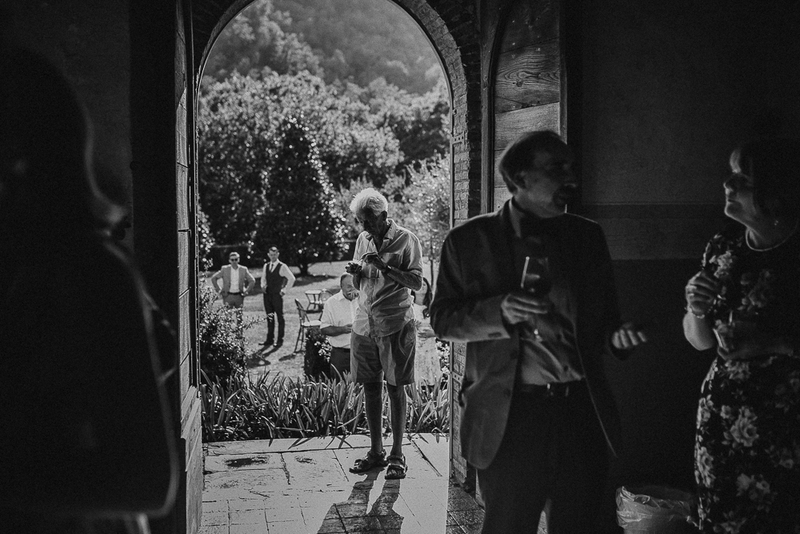 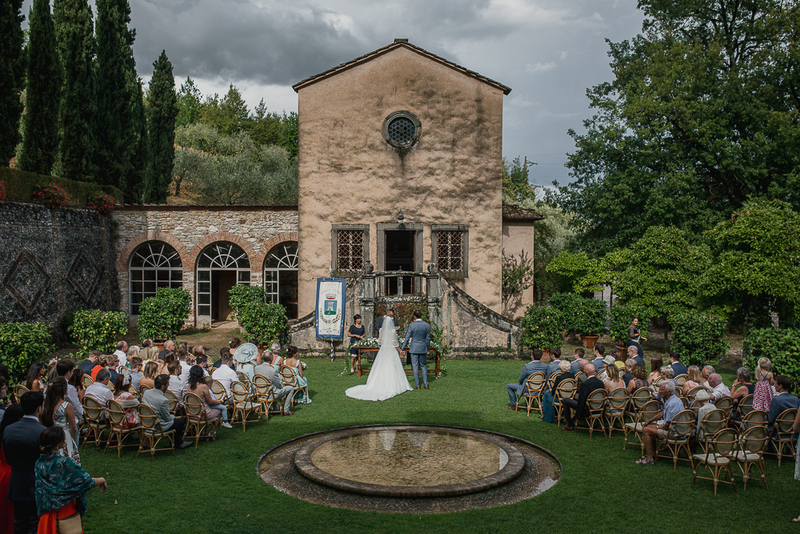 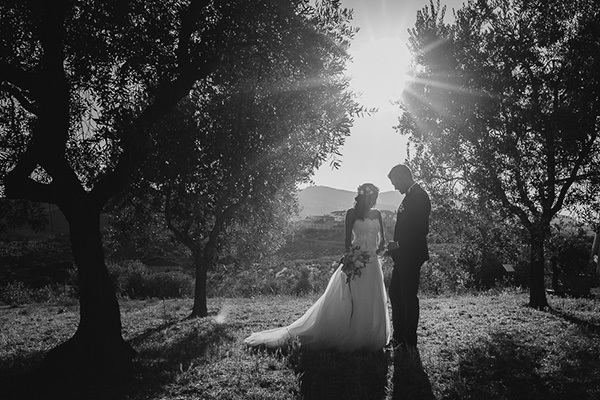 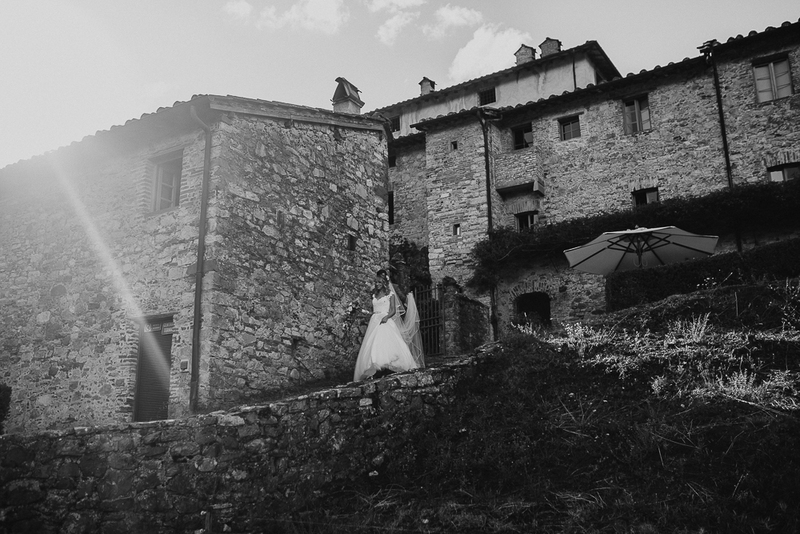 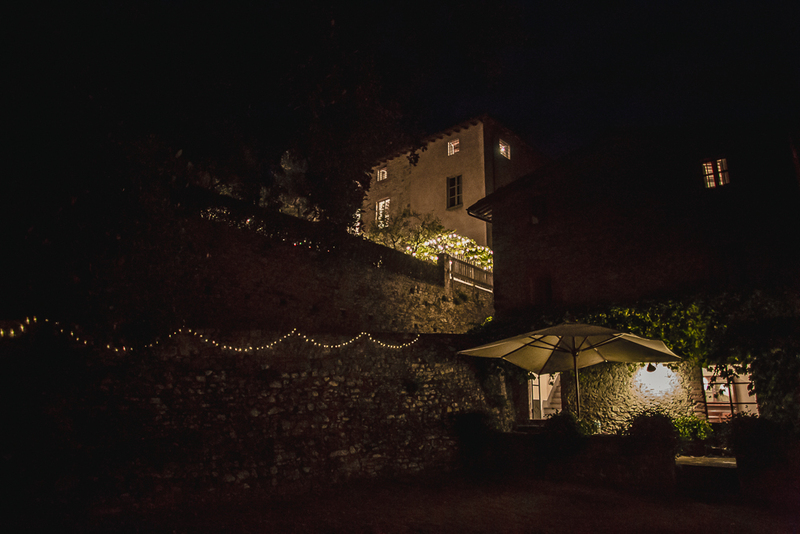 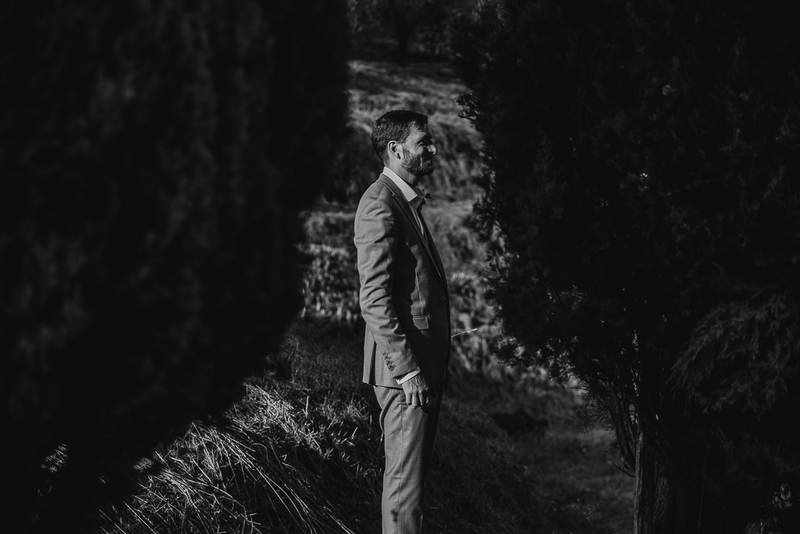 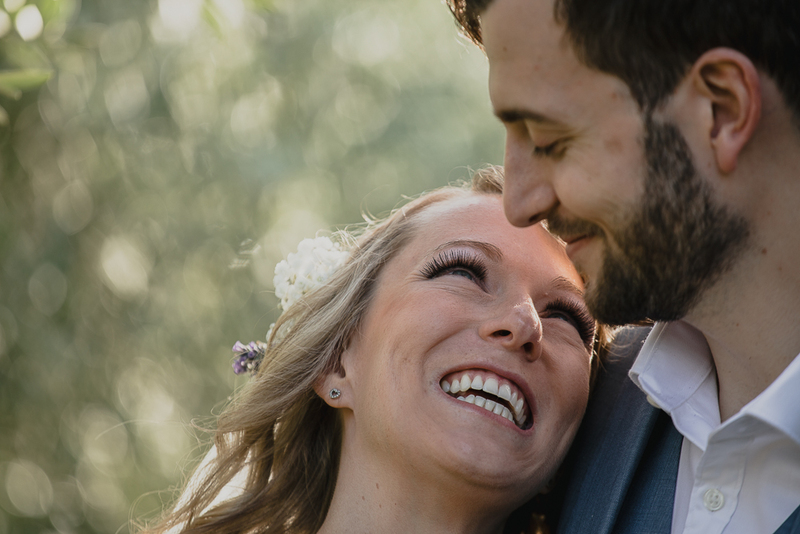 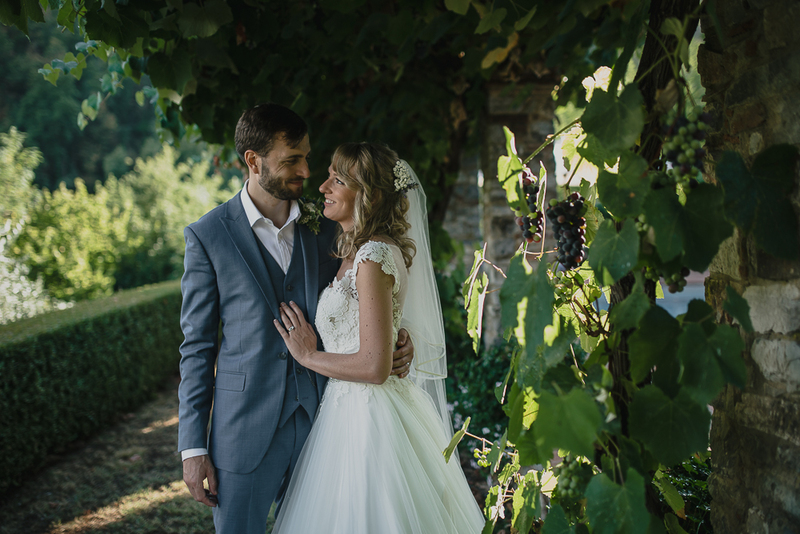 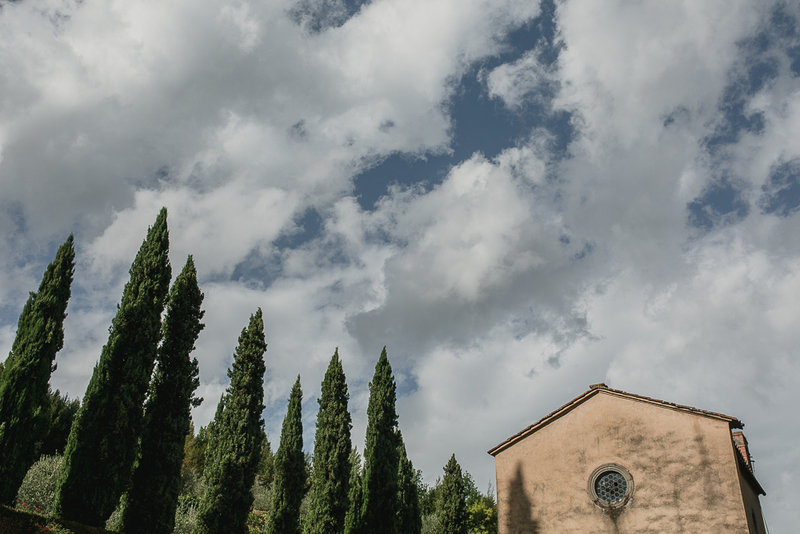 Such a charming and lovely place to plan a wedding in Tuscany, and we are more than happy every time a couple write us to shoot a wedding day! 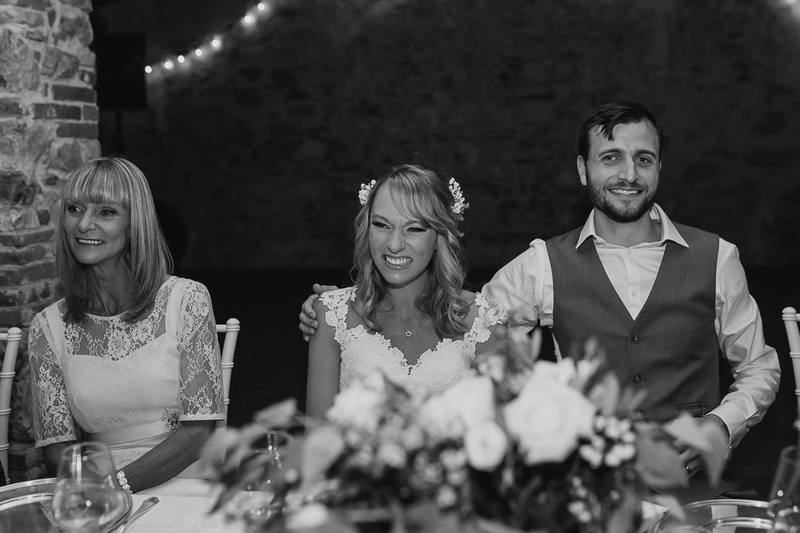 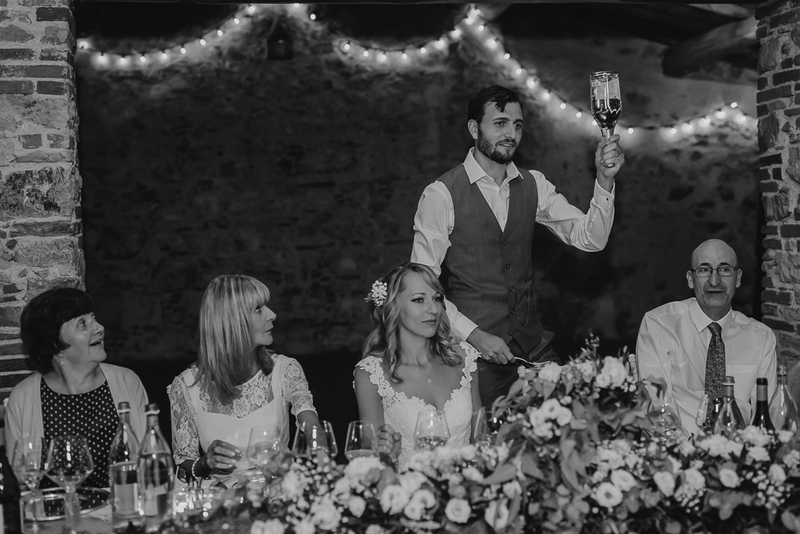 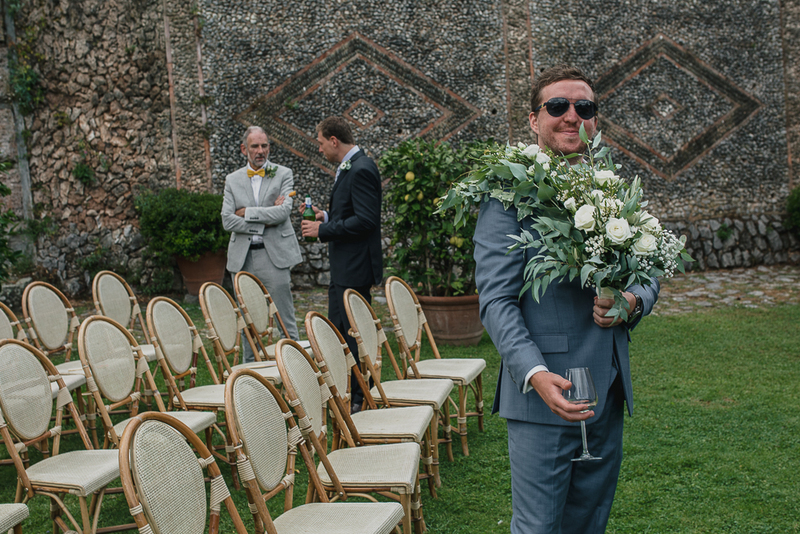 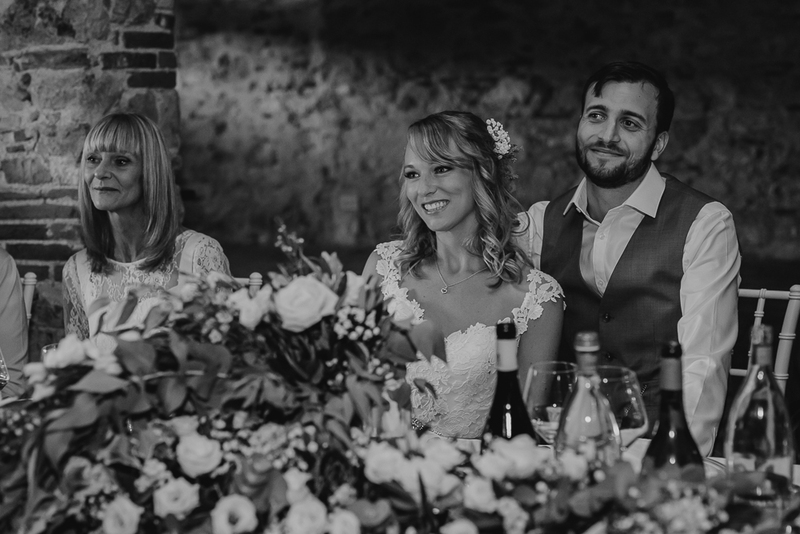 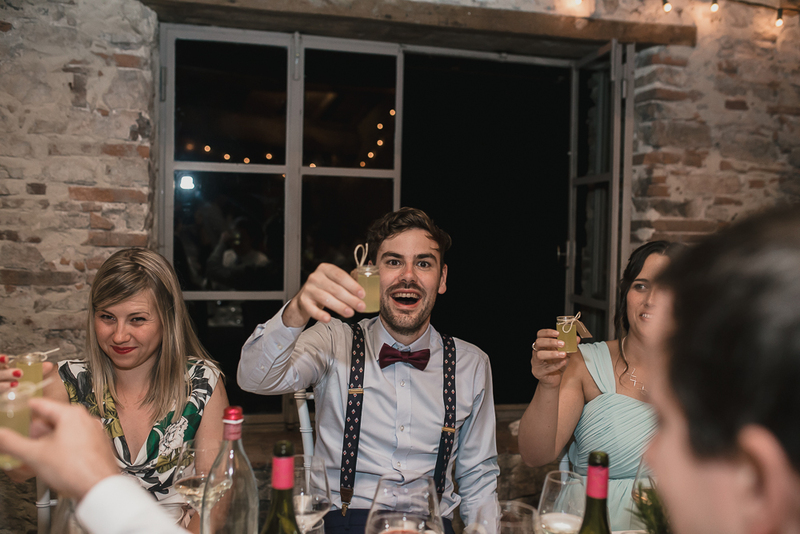 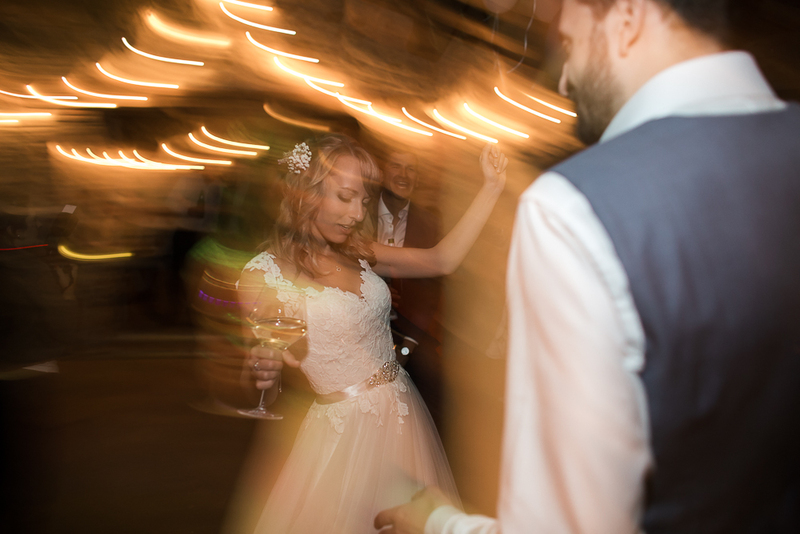 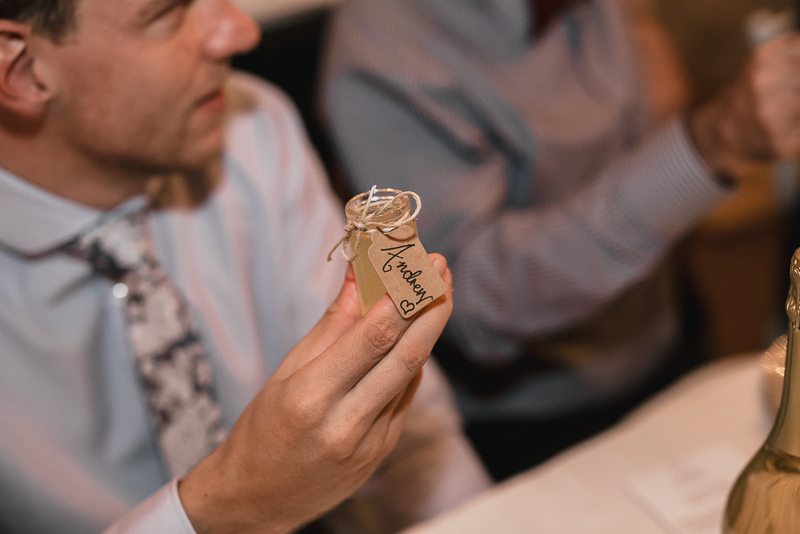 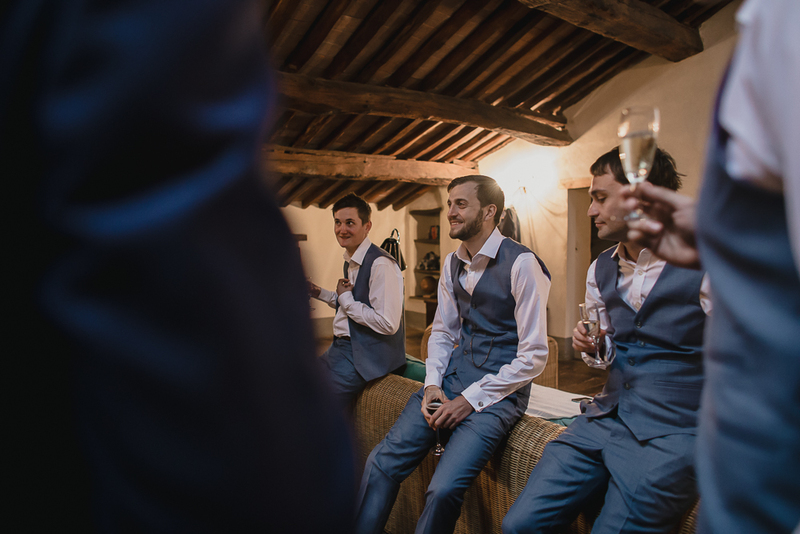 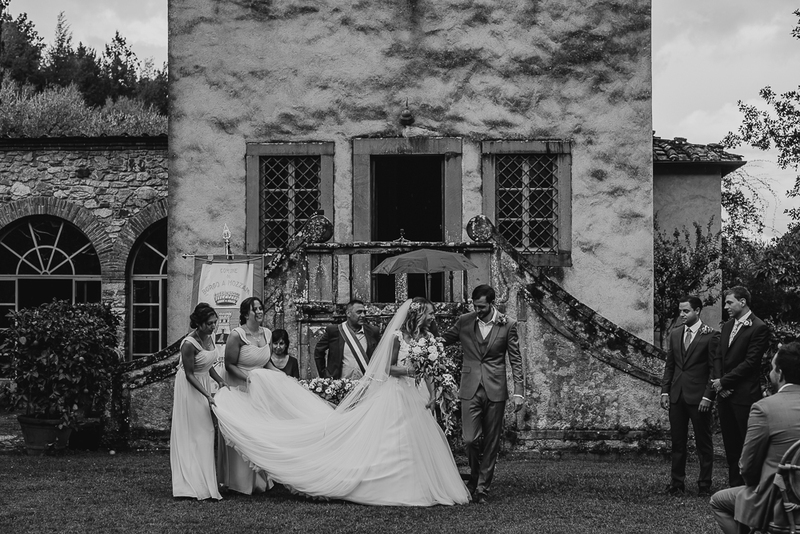 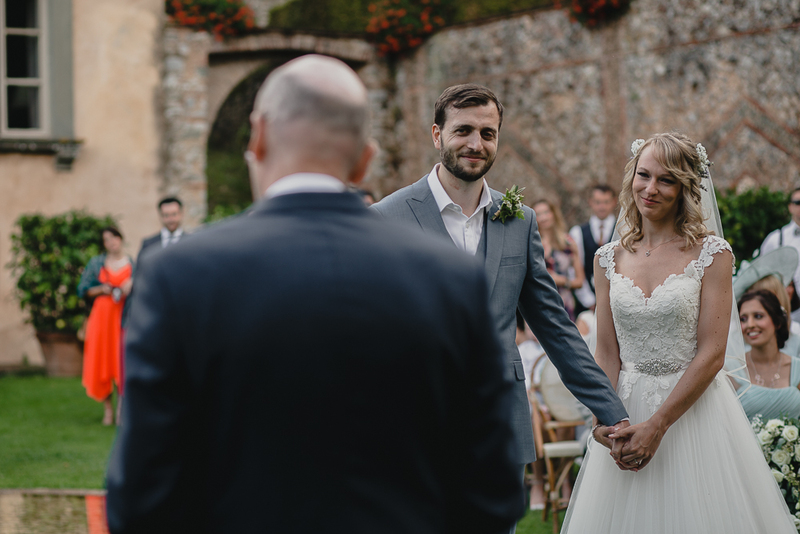 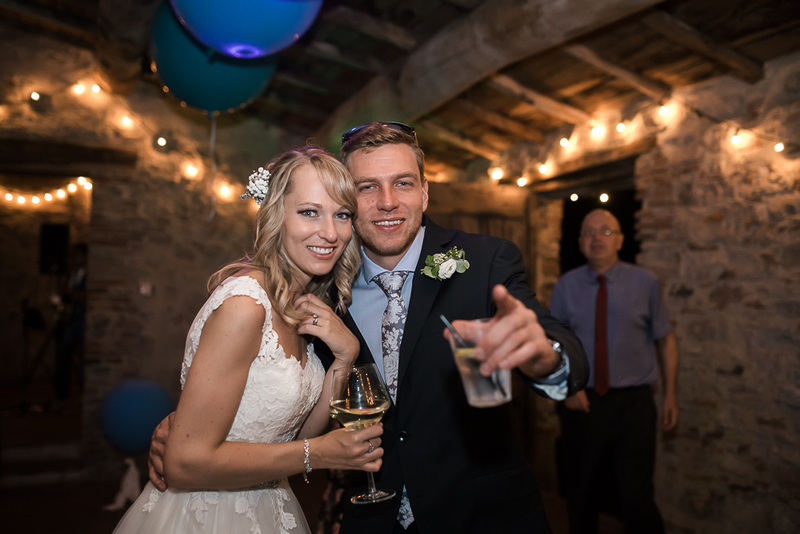 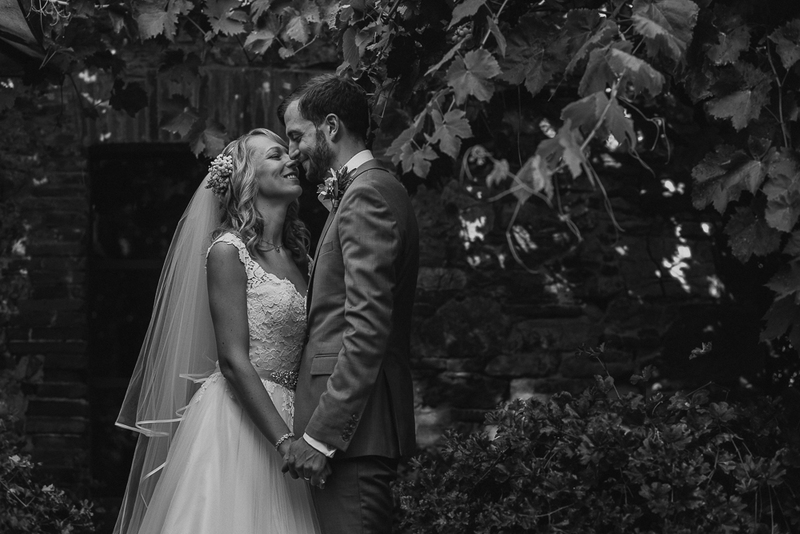 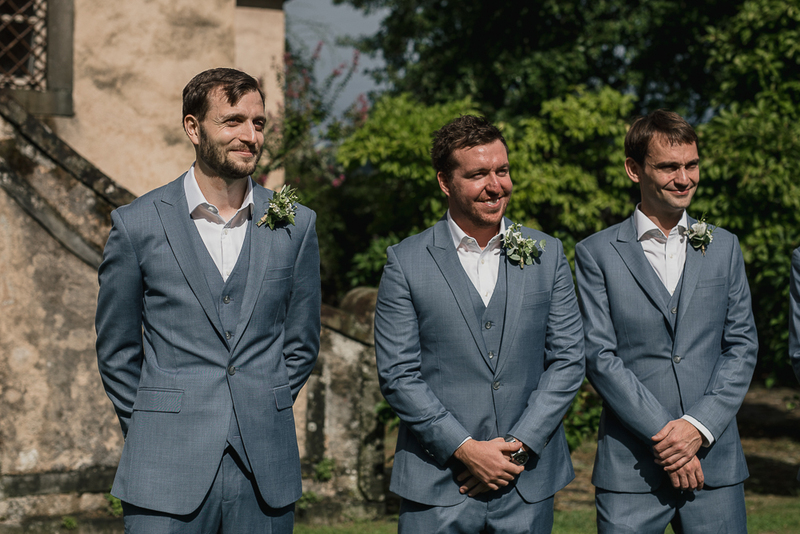 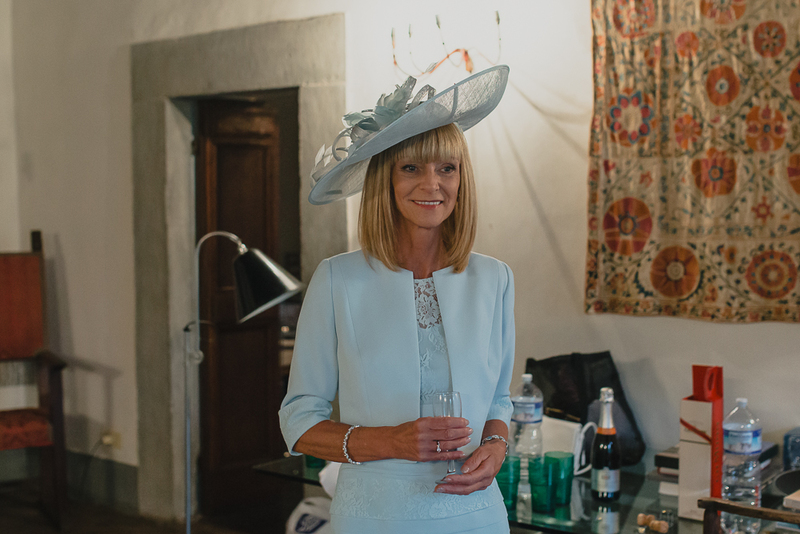 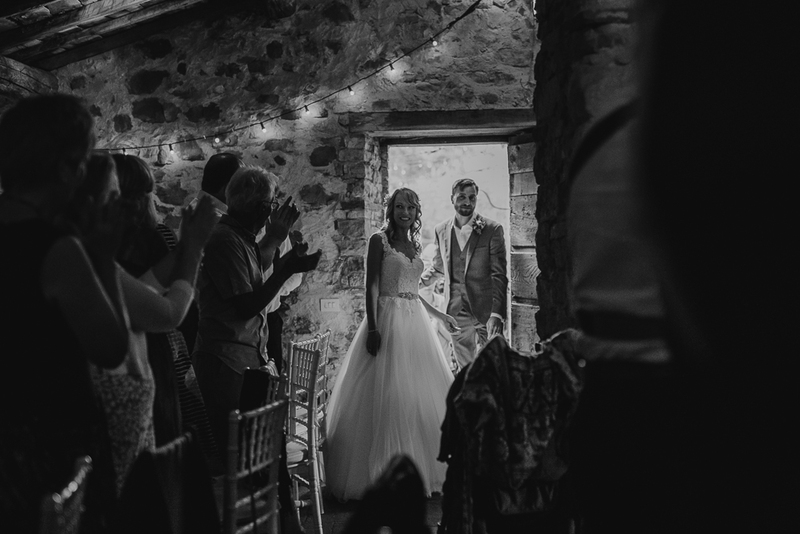 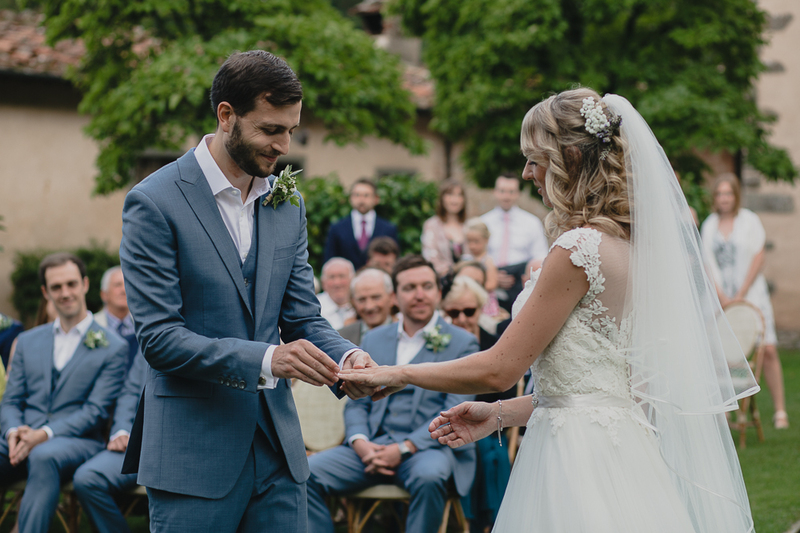 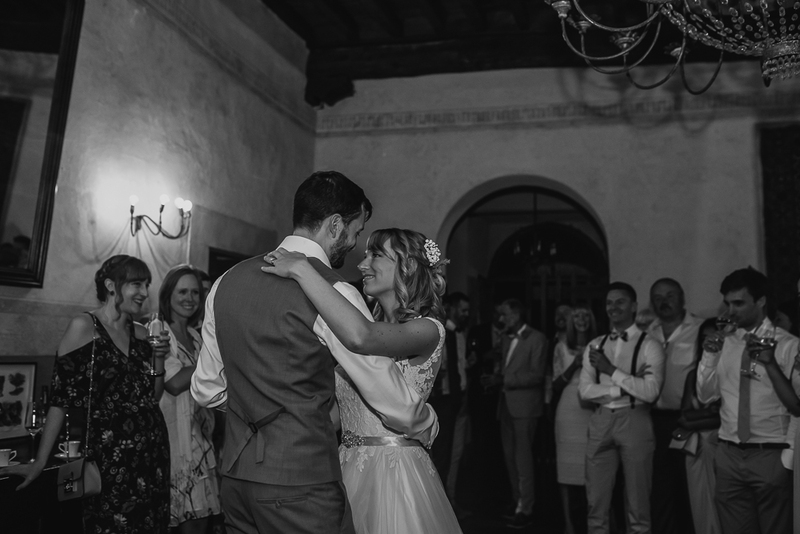 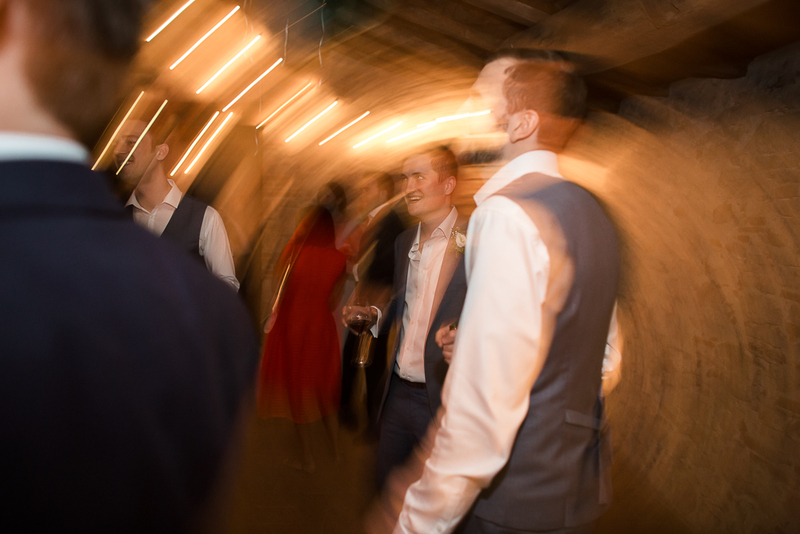 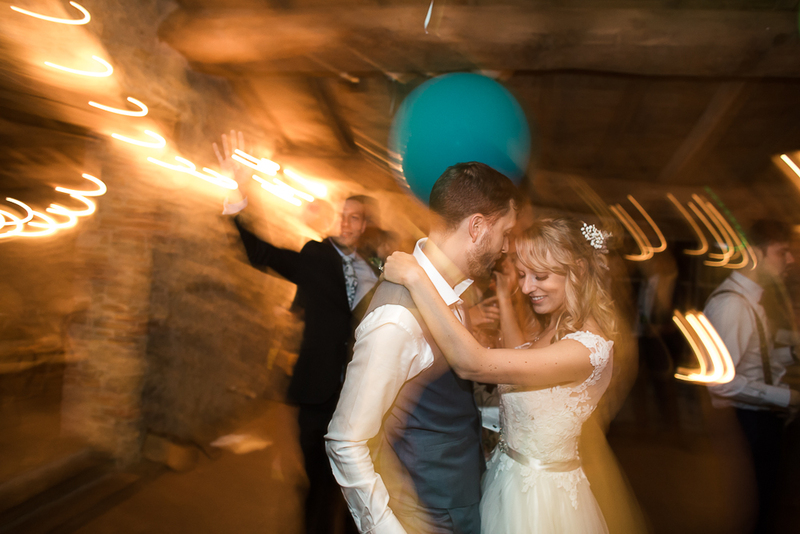 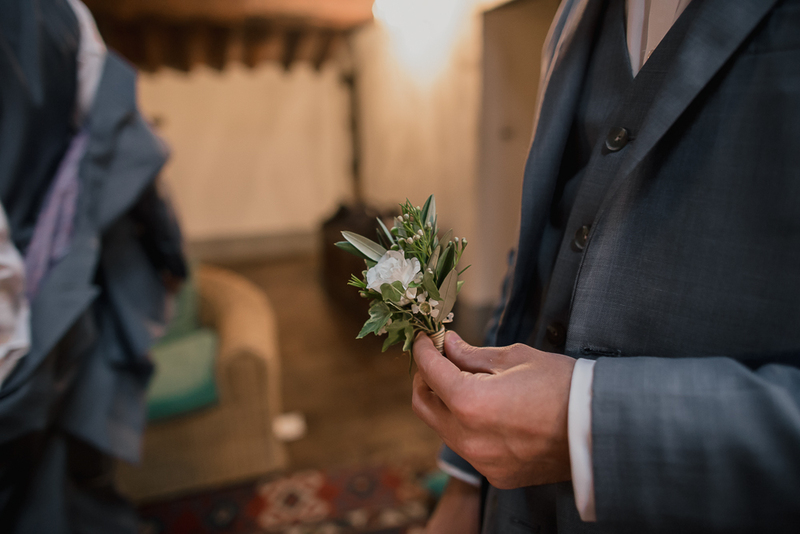 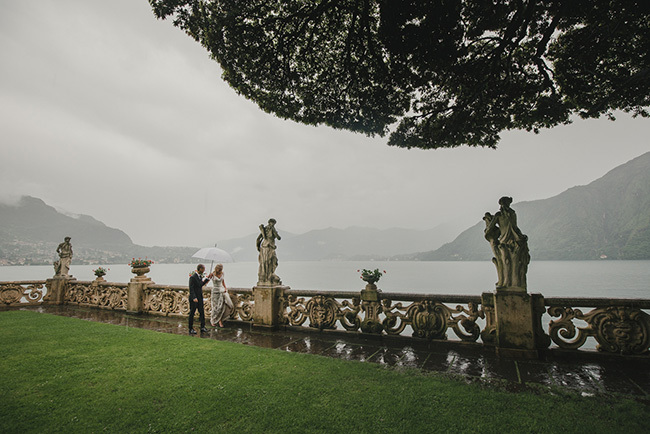 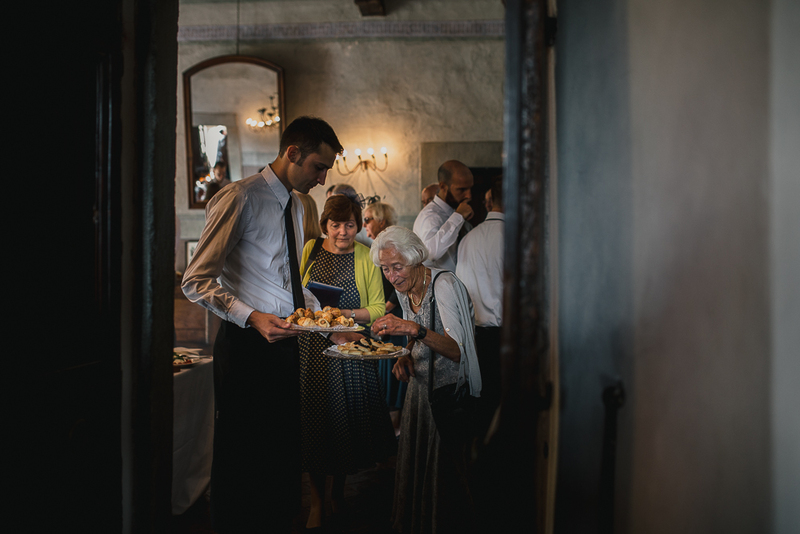 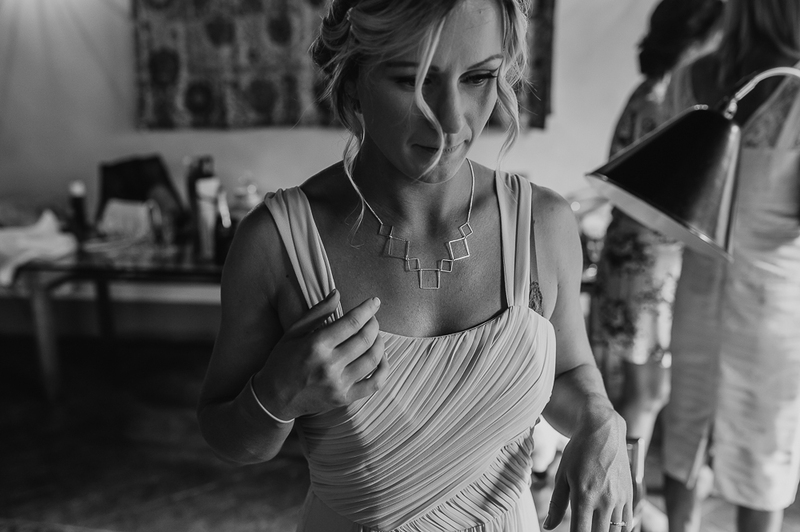 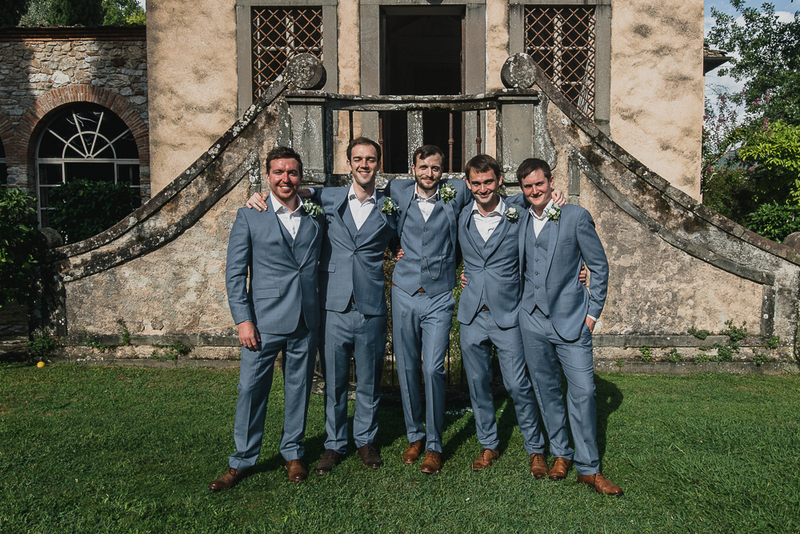 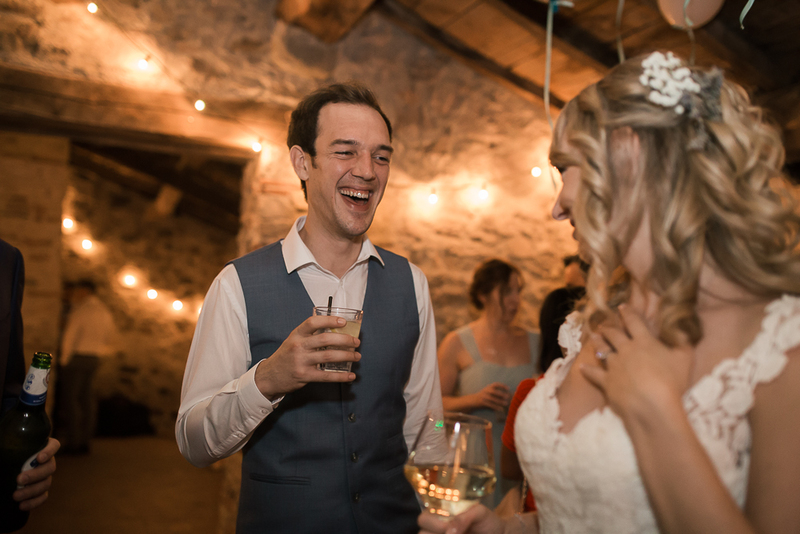 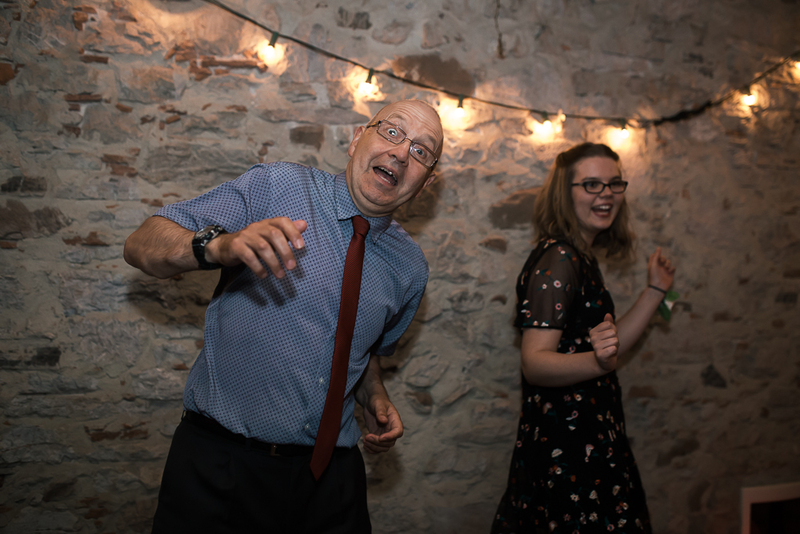 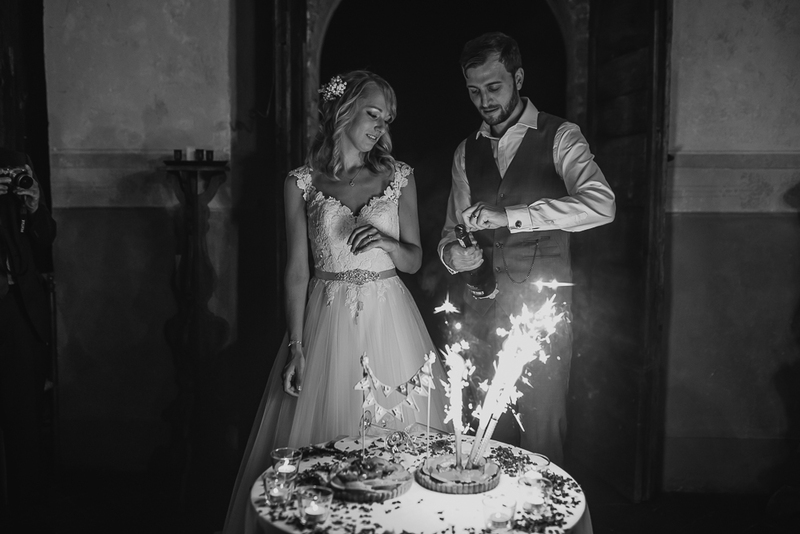 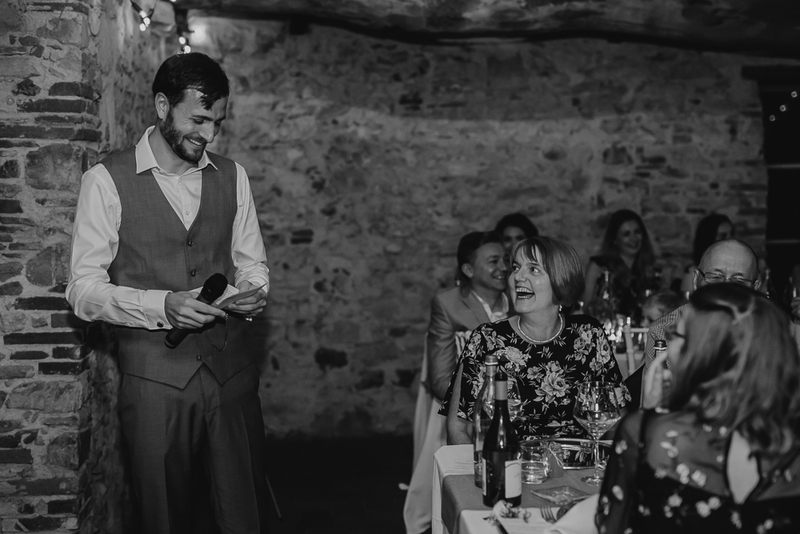 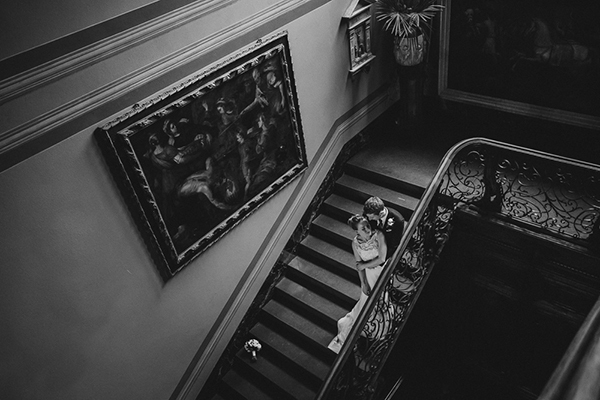 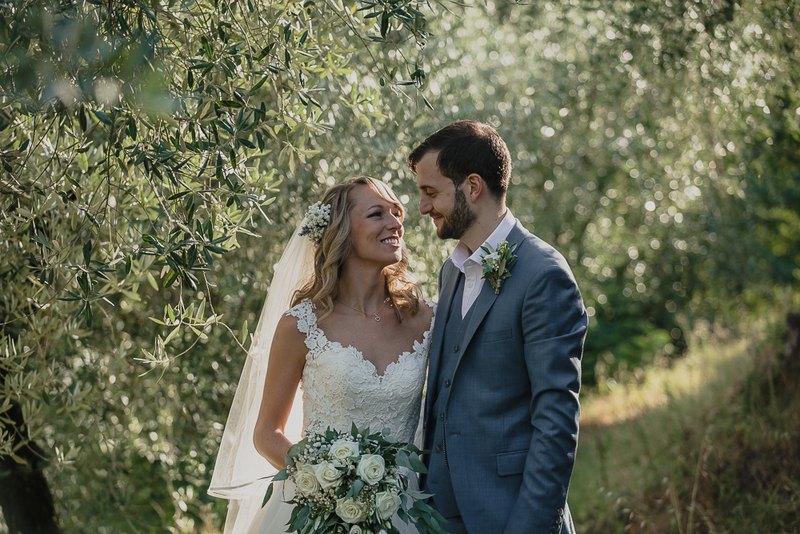 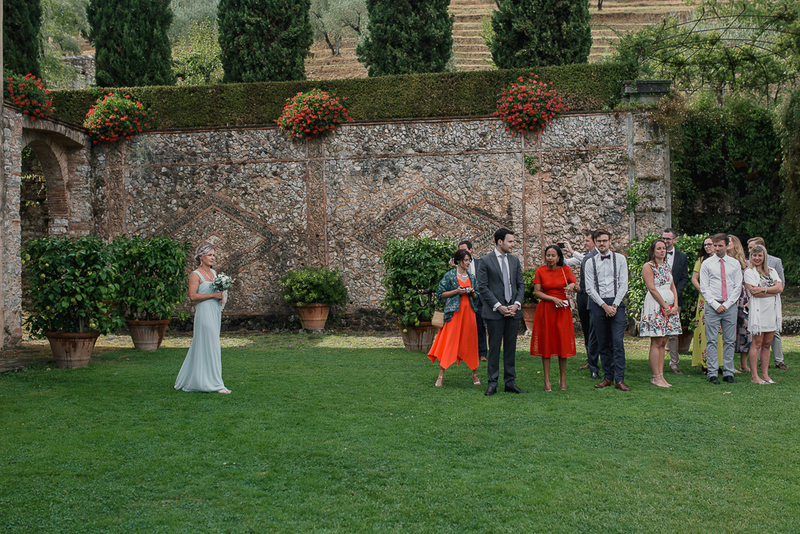 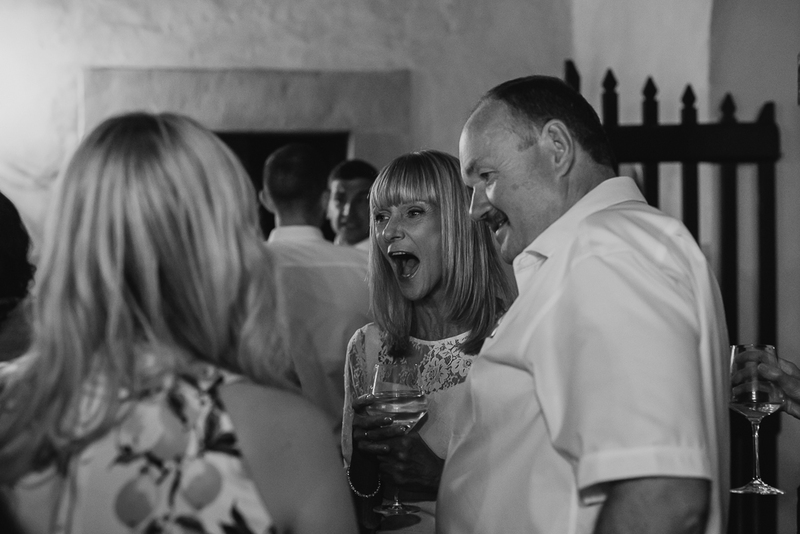 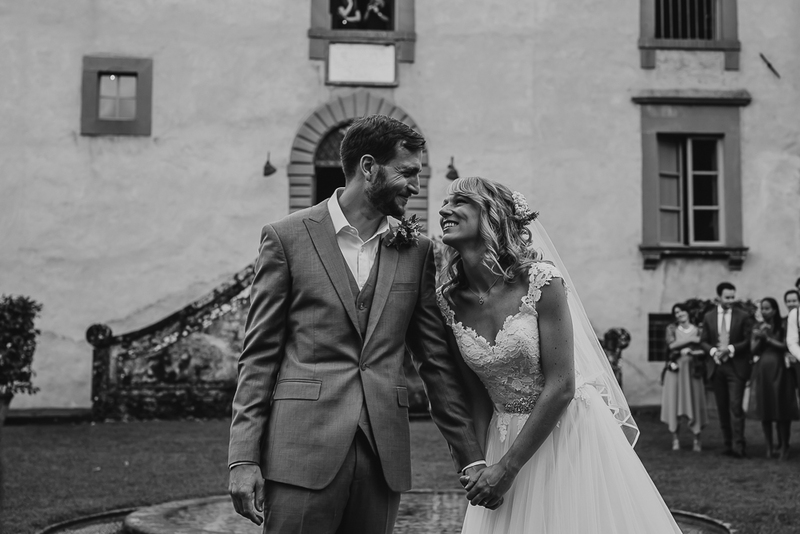 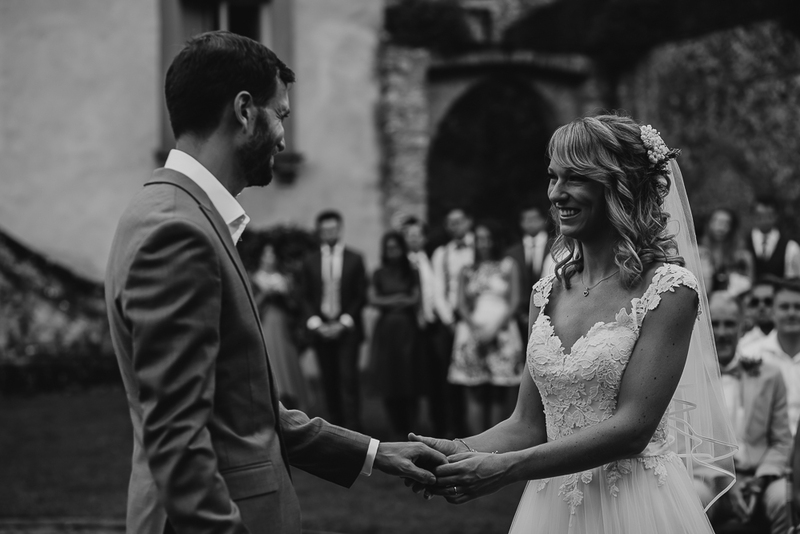 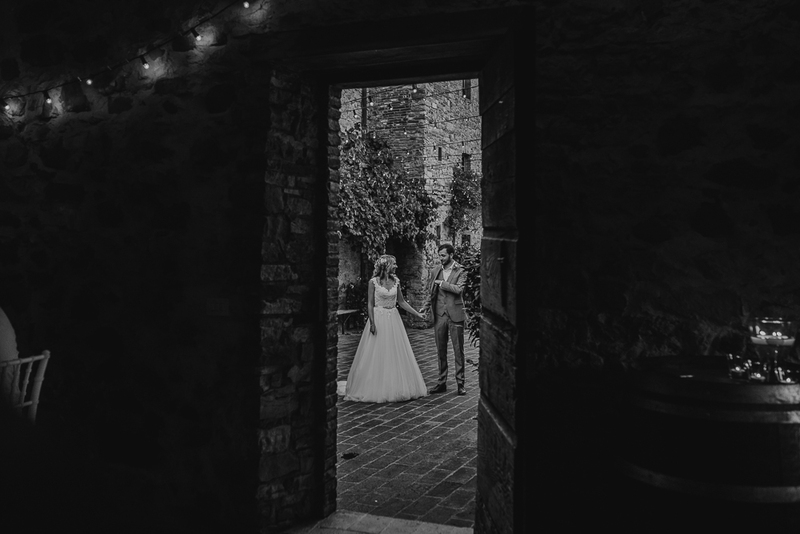 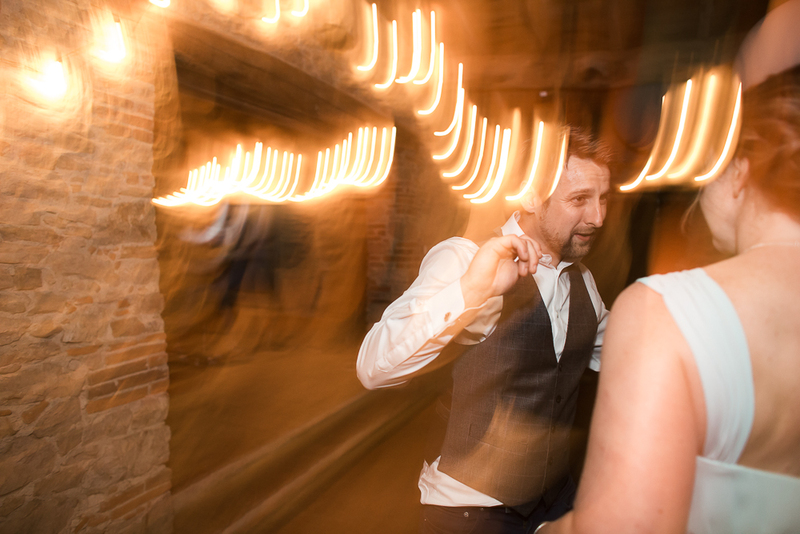 This also happened with Rebecca and James; their Villa Catureglio wedding has been fabulous even id the day was not so sunny, so the dinner was set indoor and… wow! 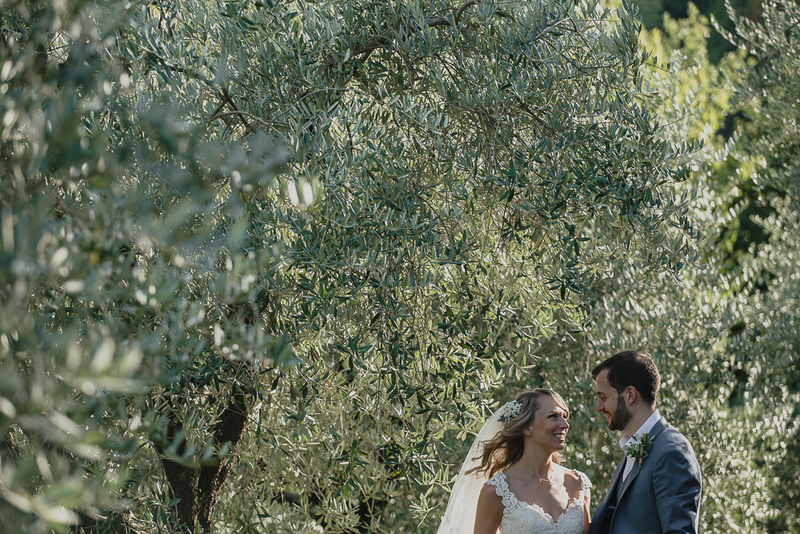 Everything was so great, with olives leaves and italian details. 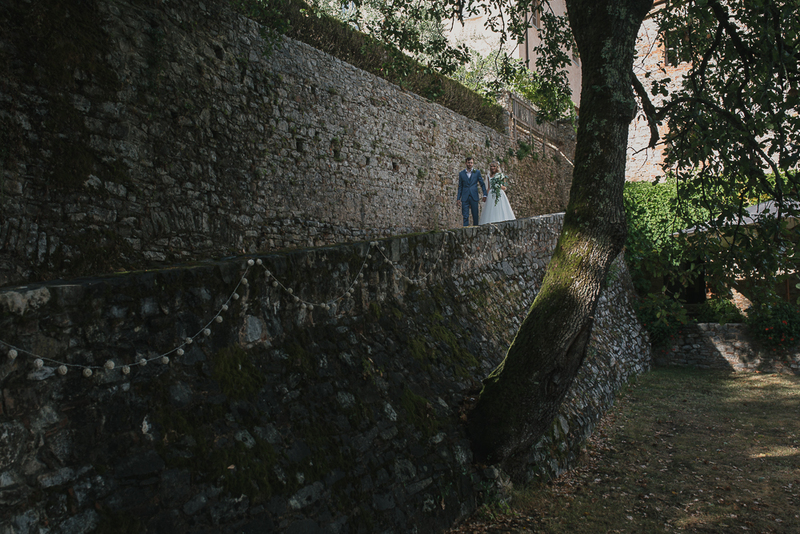 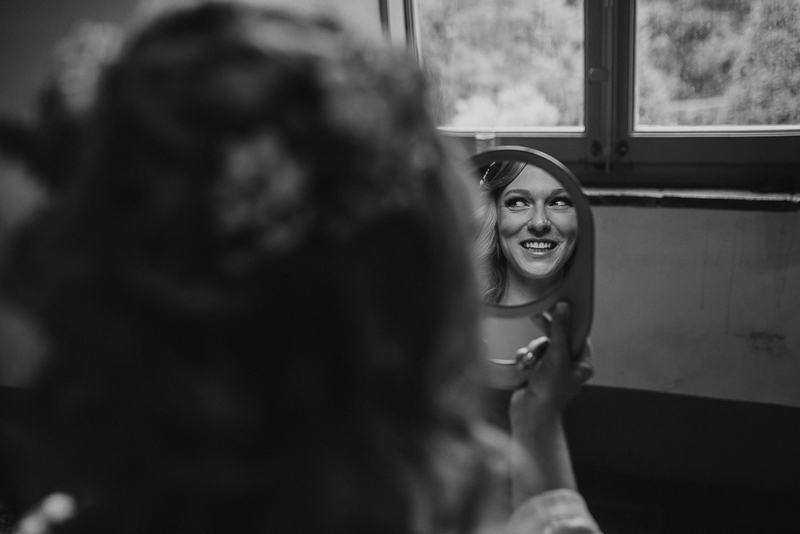 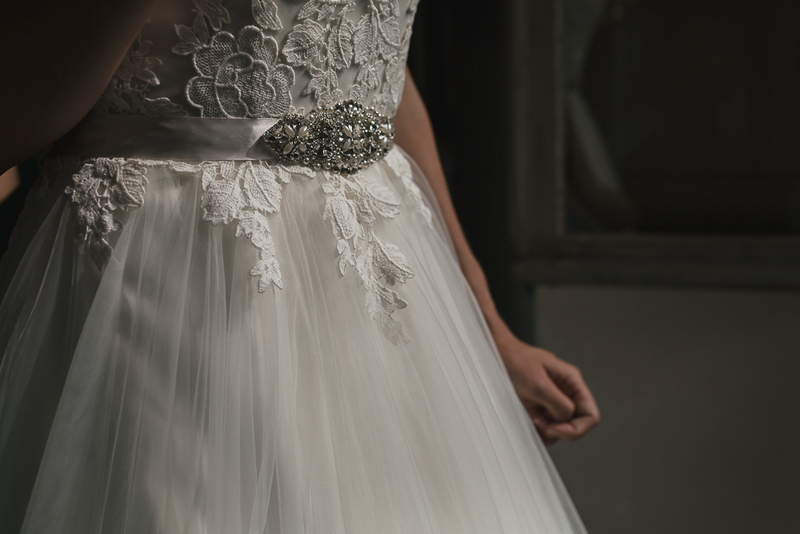 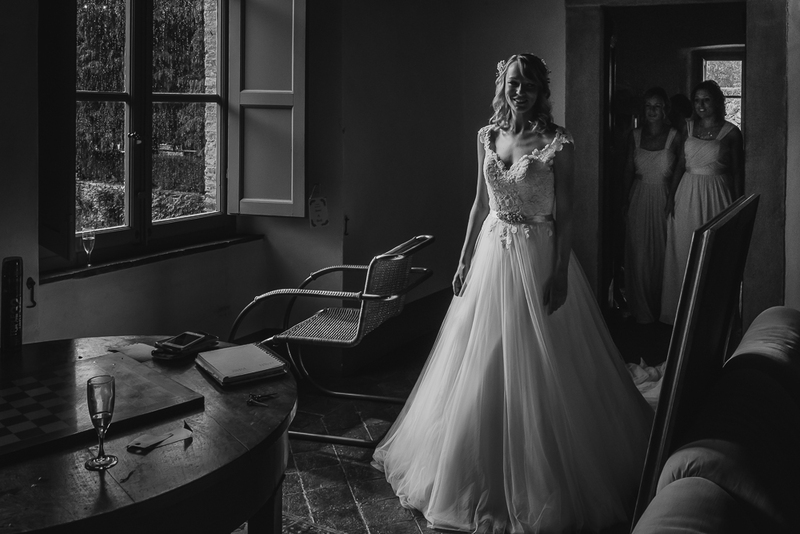 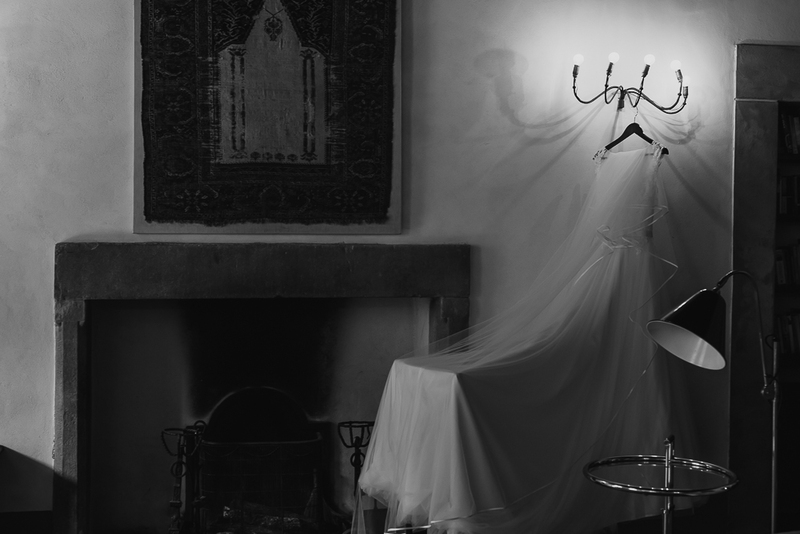 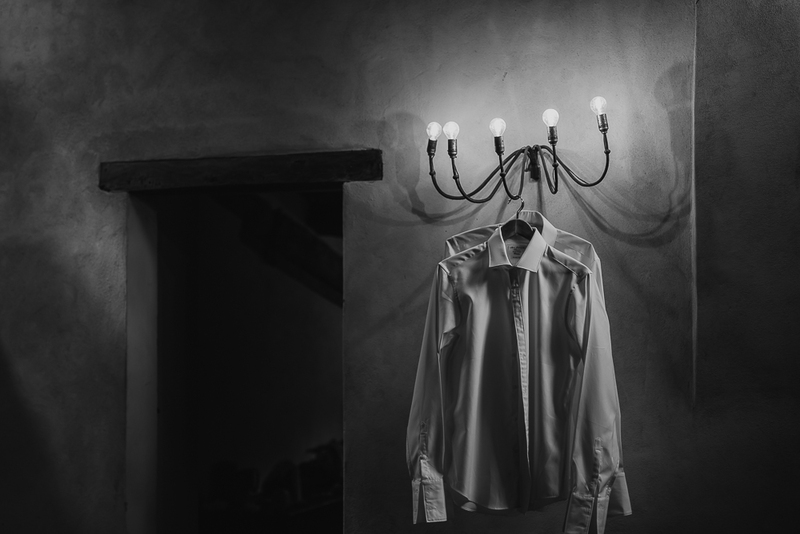 If you want to dream more, you may have a look on the Wedding day in Catureglio of Lorna and Richard. 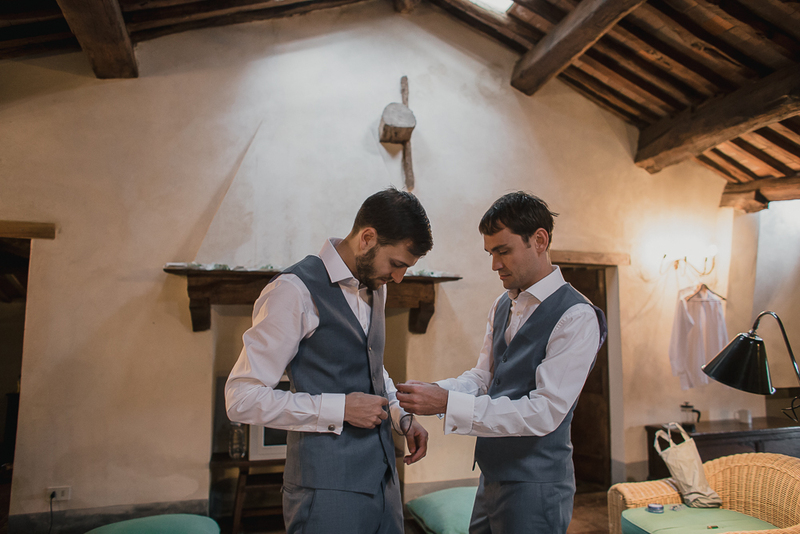 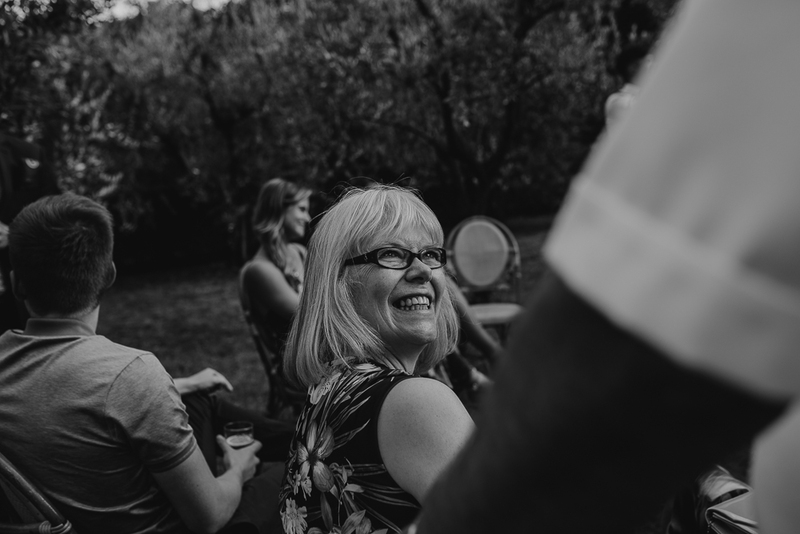 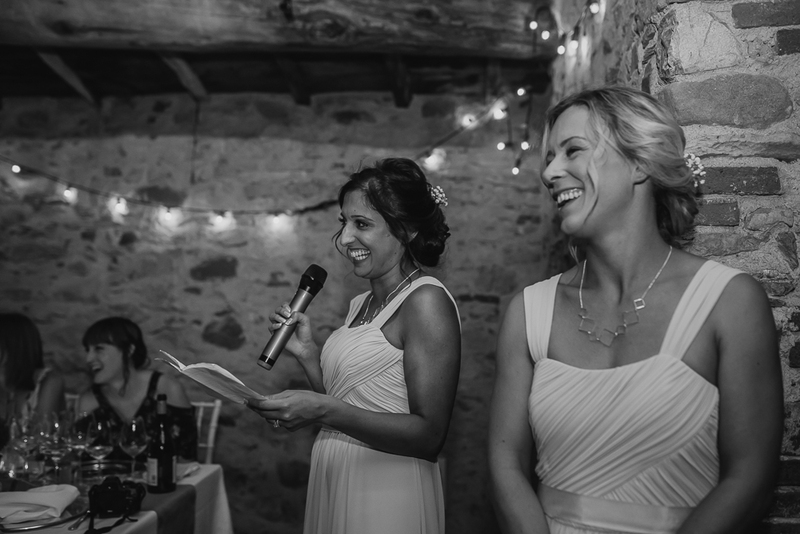 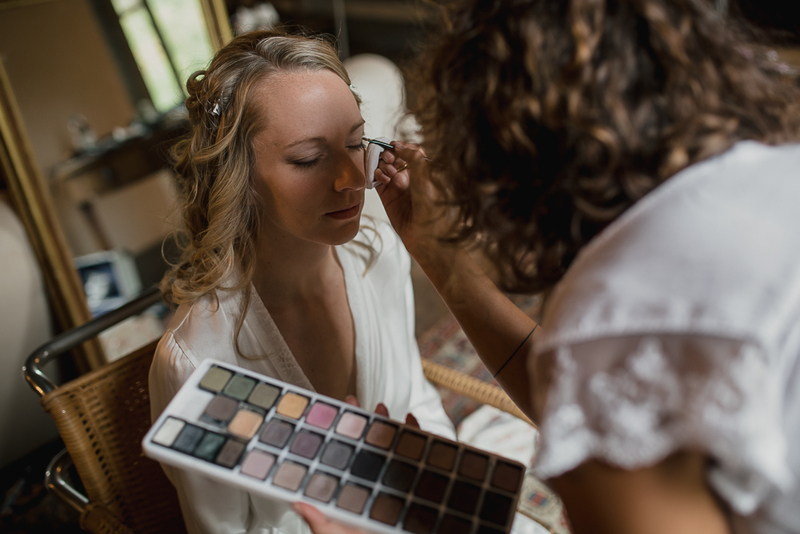 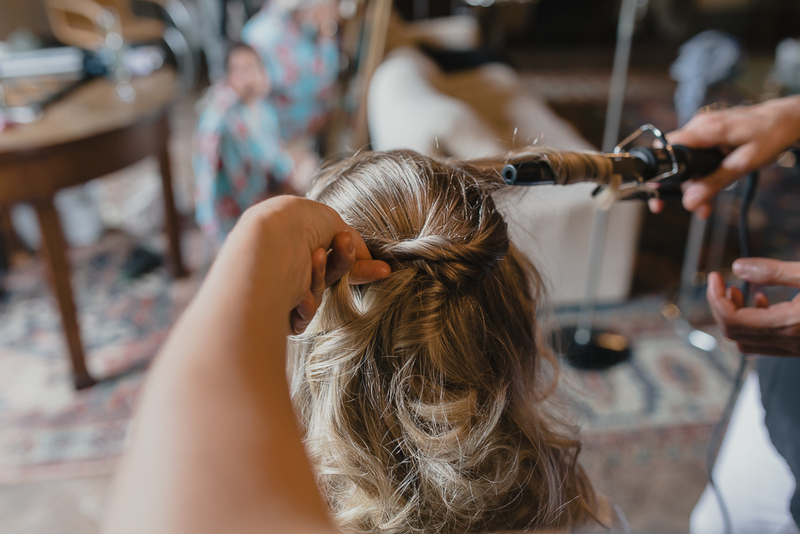 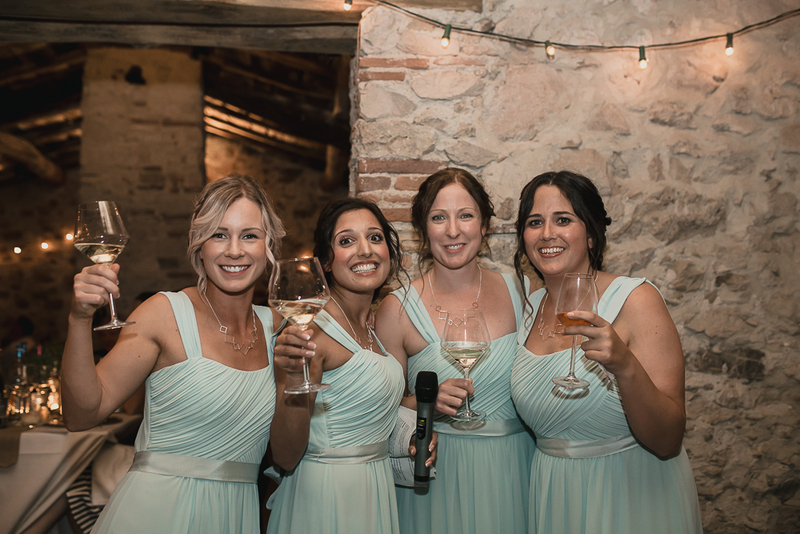 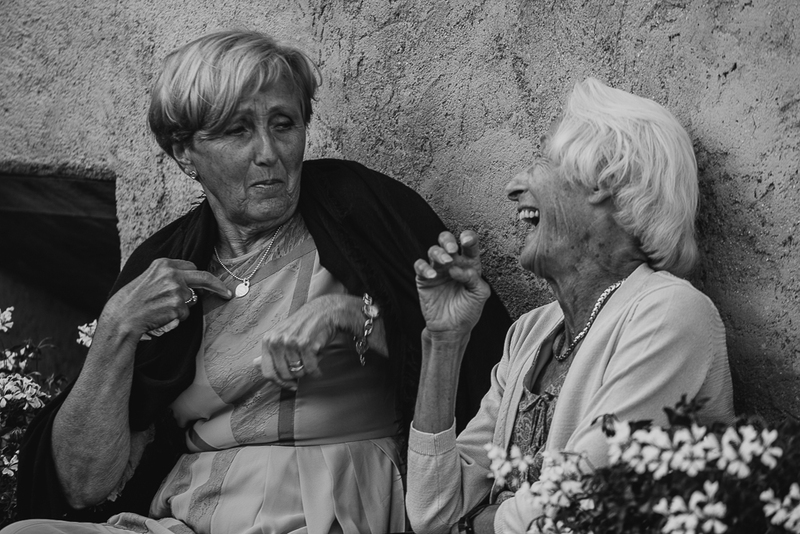 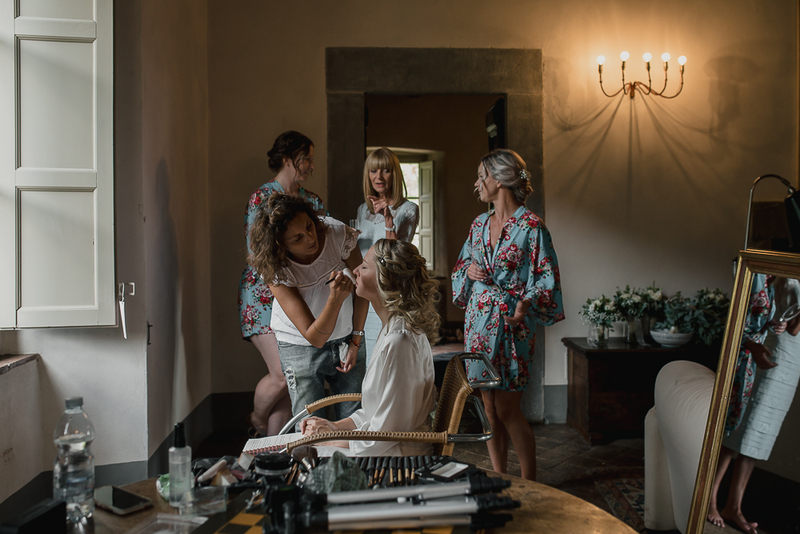 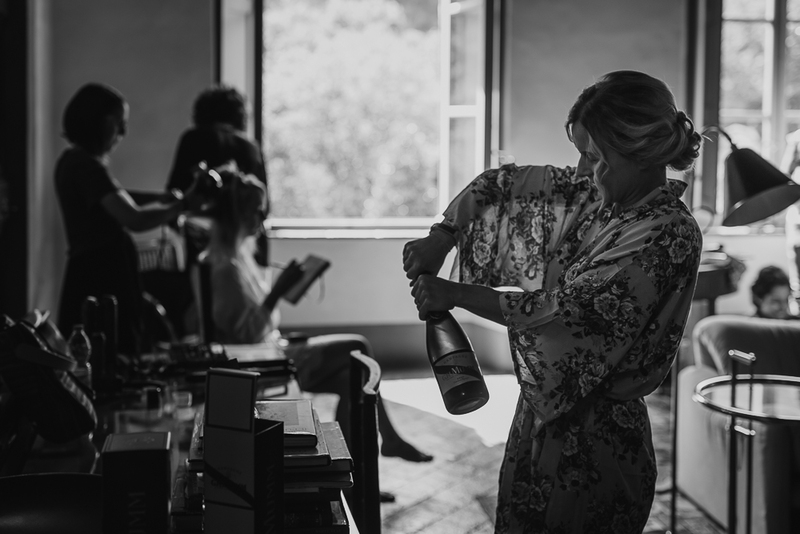 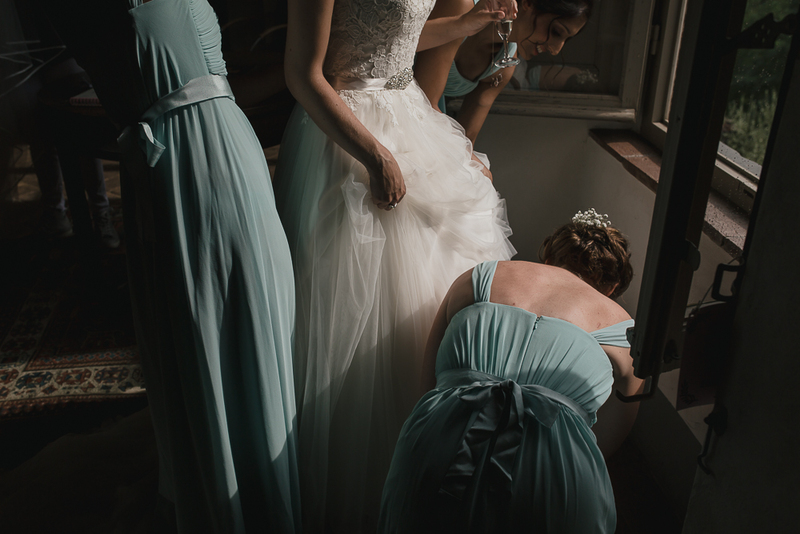 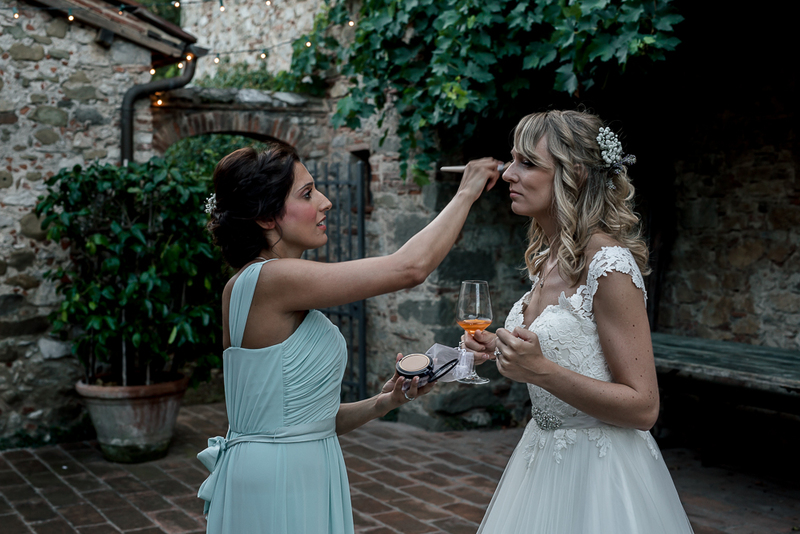 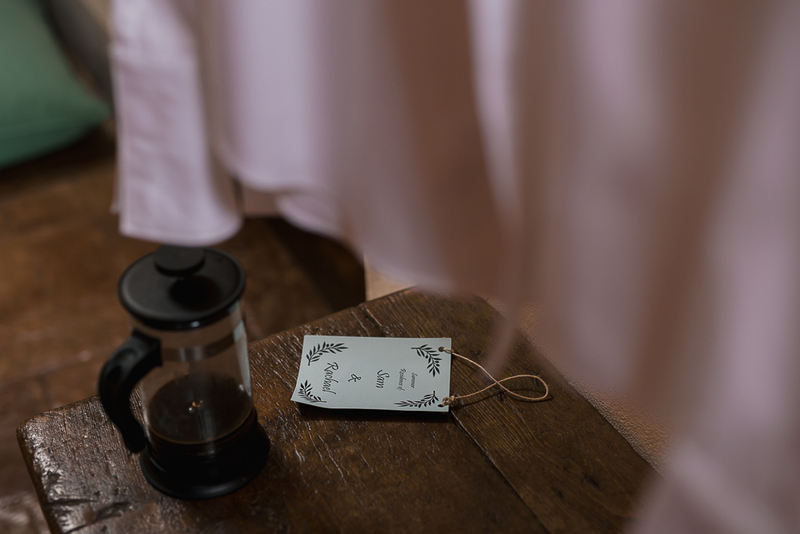 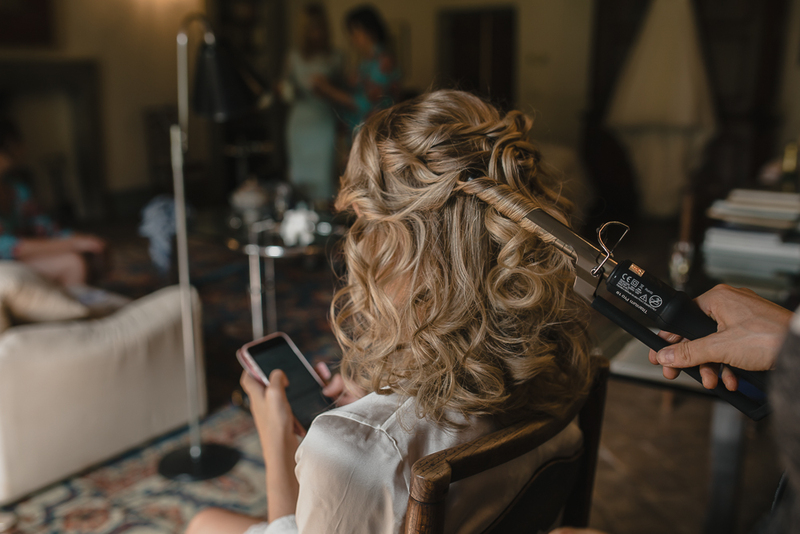 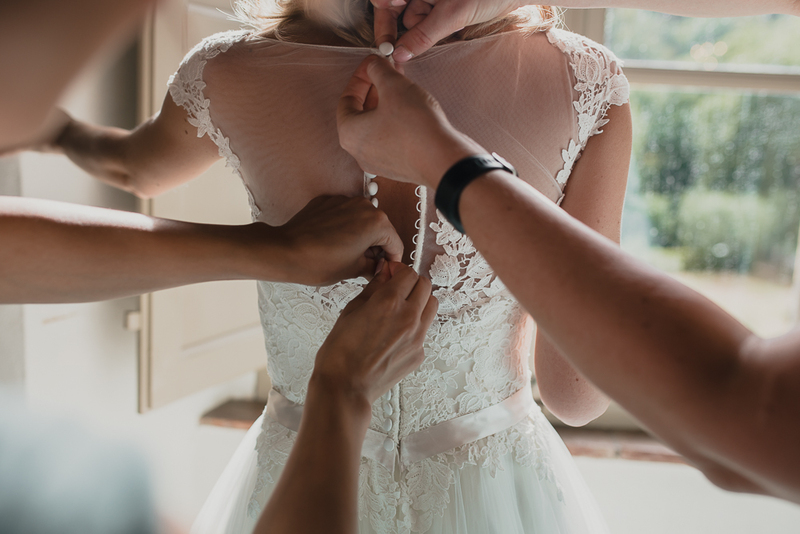 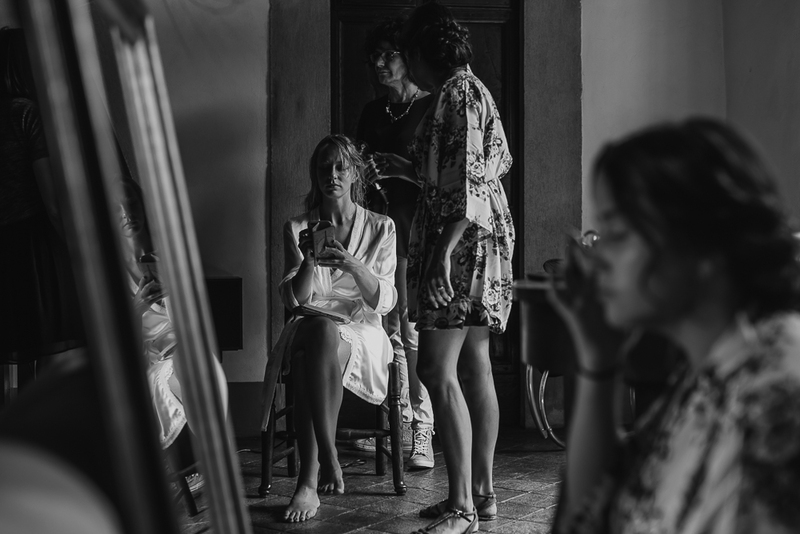 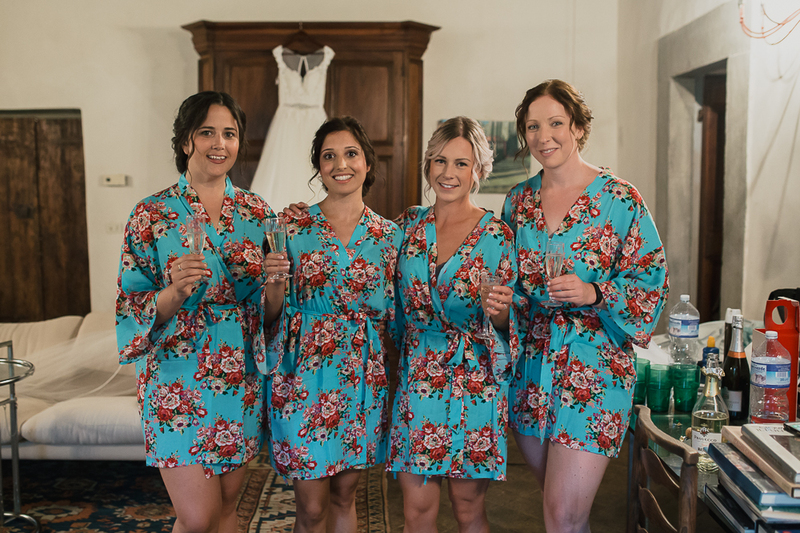 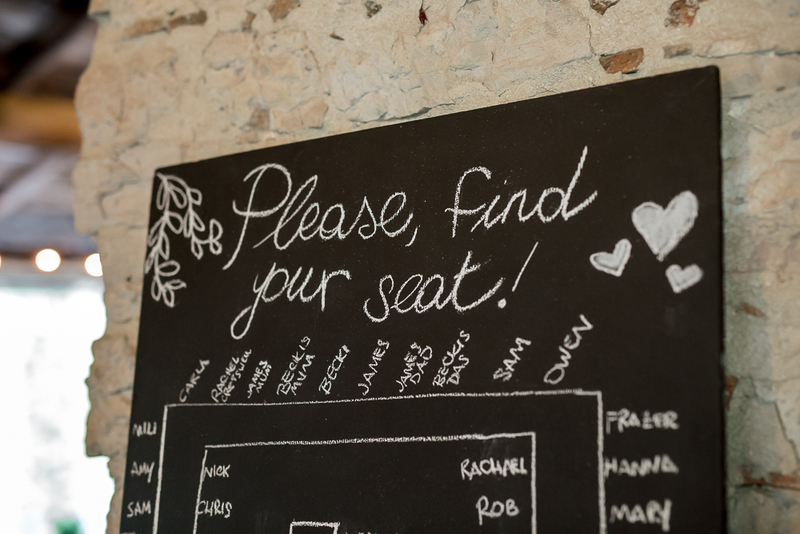 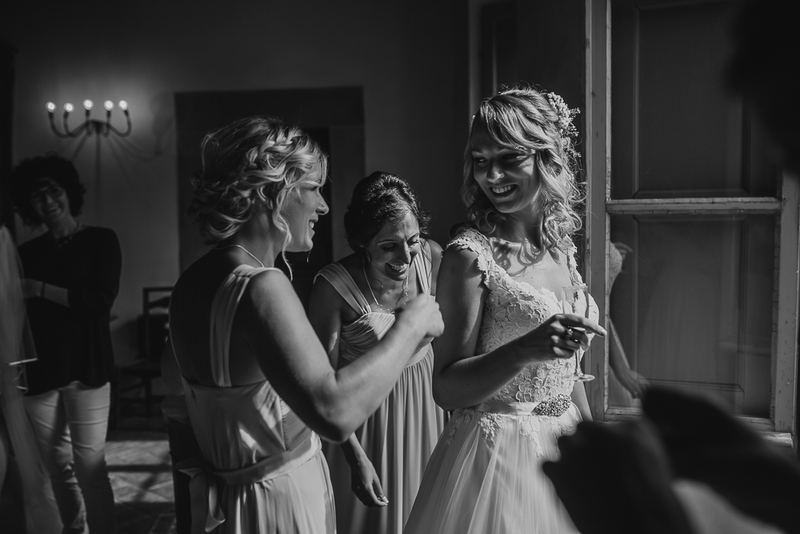 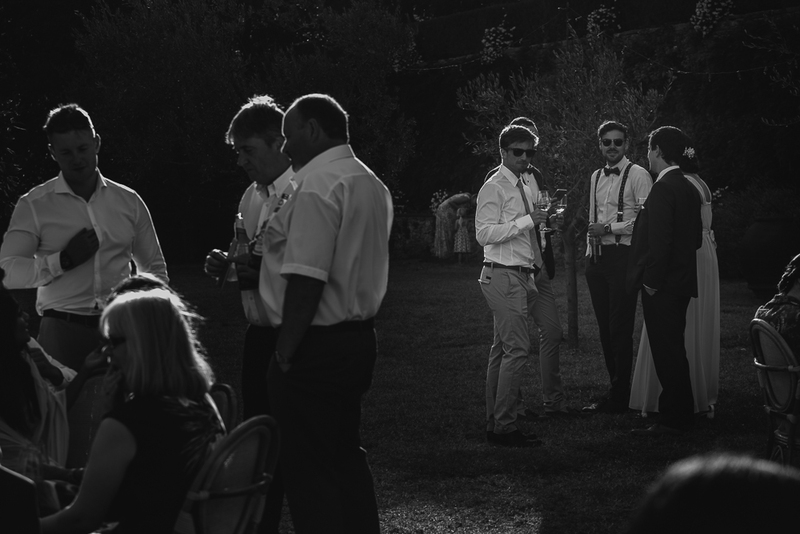 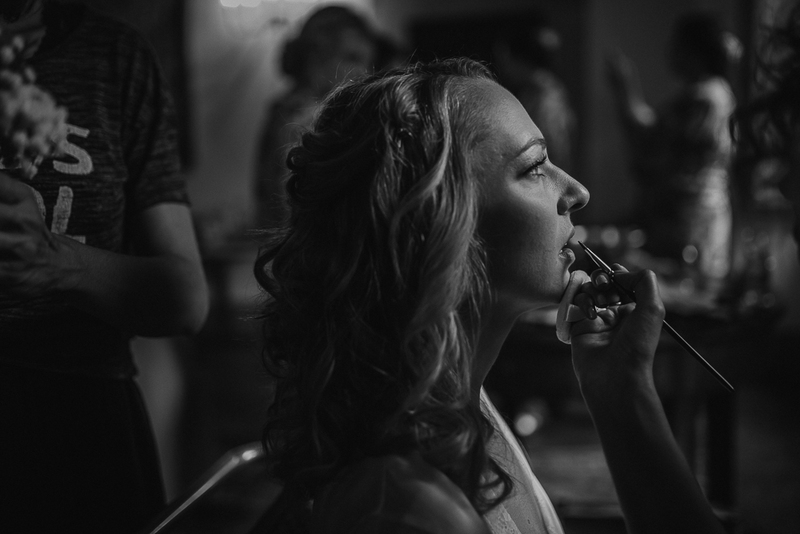 If you plan a wedding at Villa Catureglio, you know you can spend all the time with friends and families, also when you are getting ready! 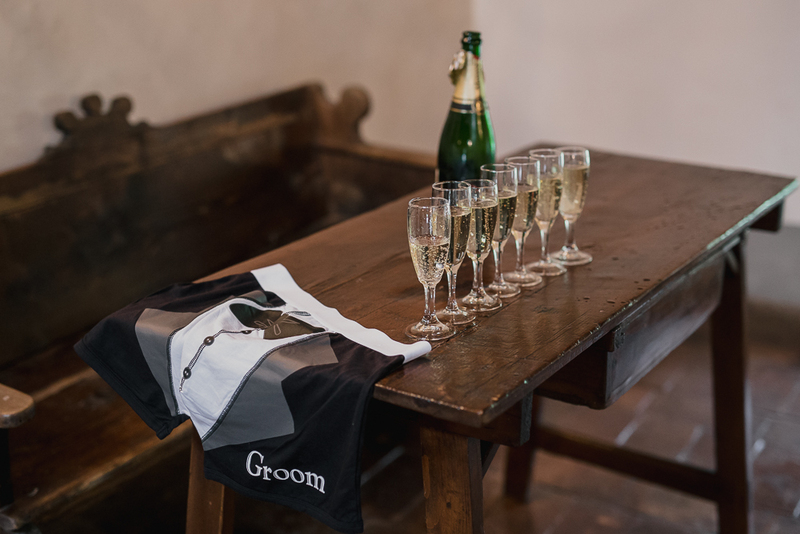 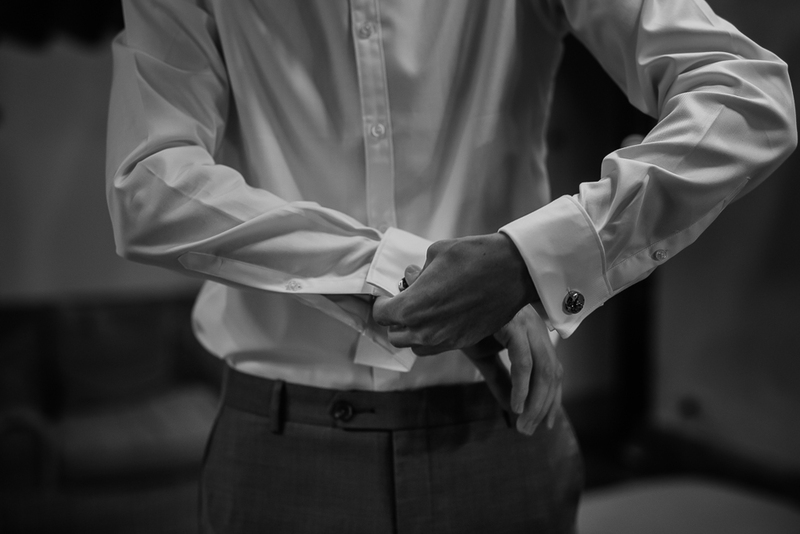 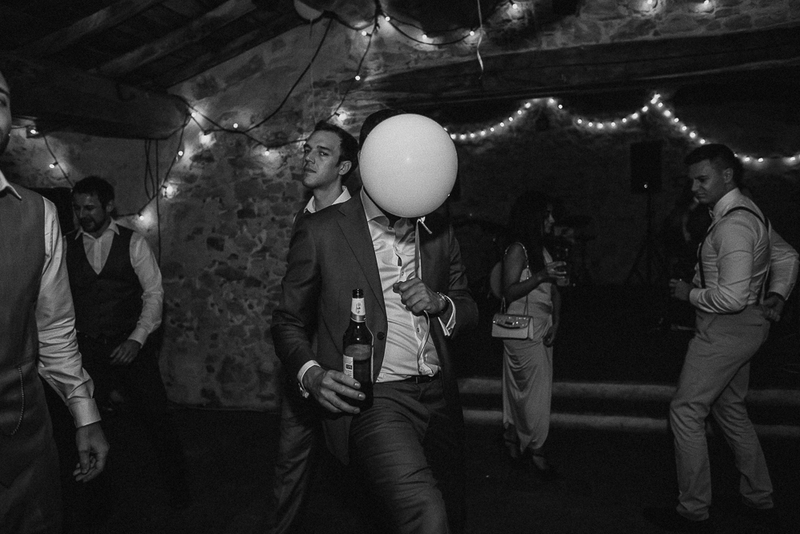 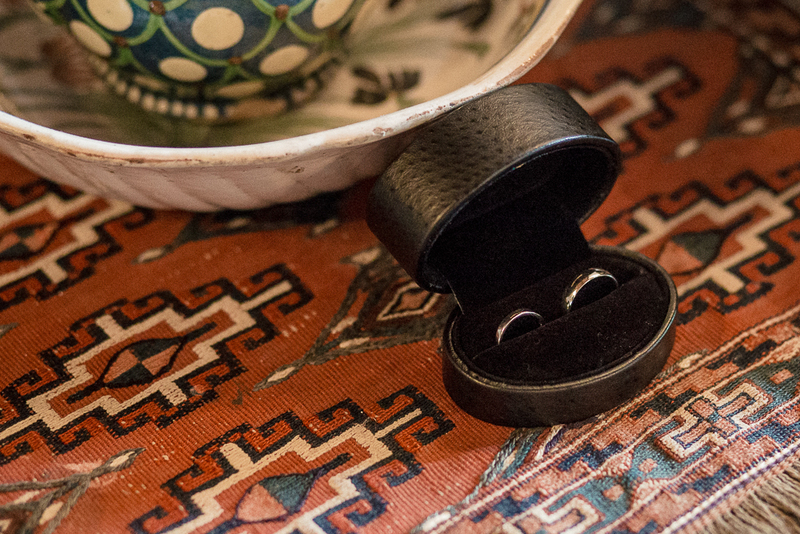 While tre bride is getting ready, the groom is… getting ready as well! 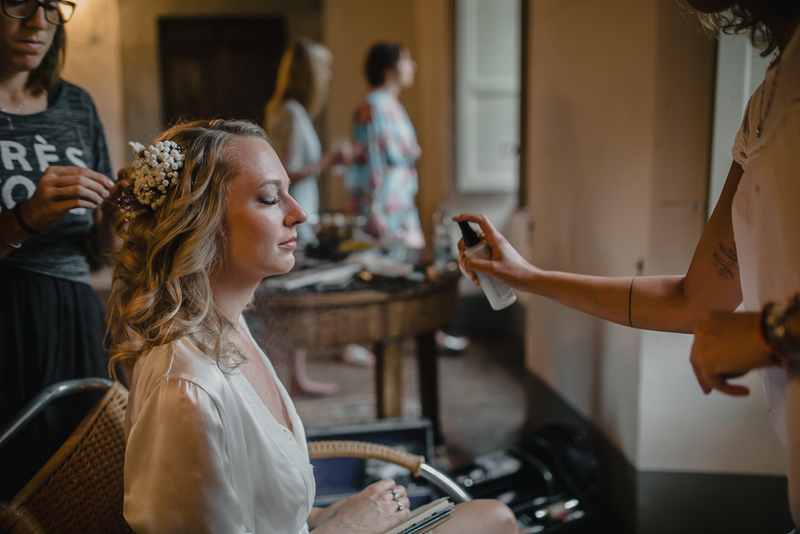 Villa Catureglio wedding: the beautiful bride to be, Rebecca. 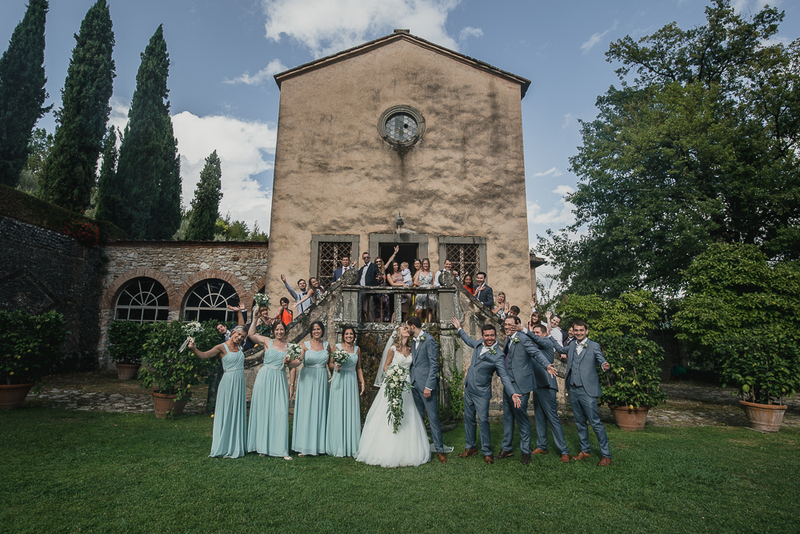 Villa Catureglio wedding: it’s time for appperitivooo!!! 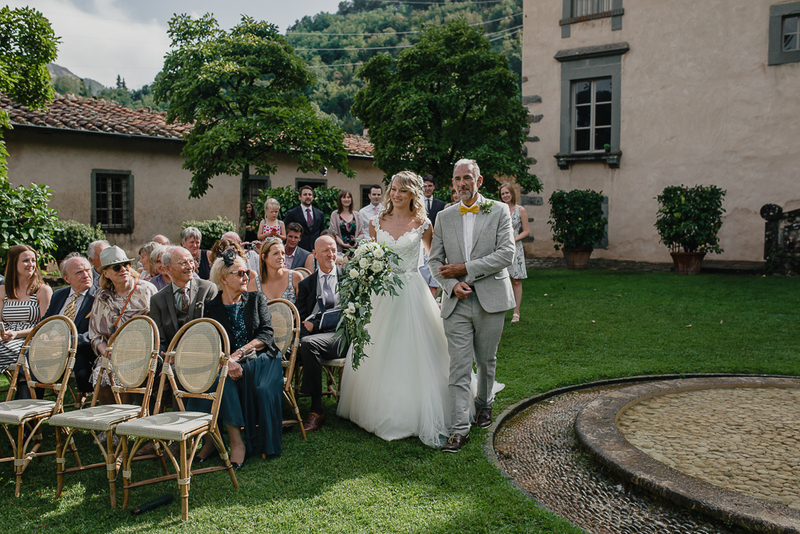 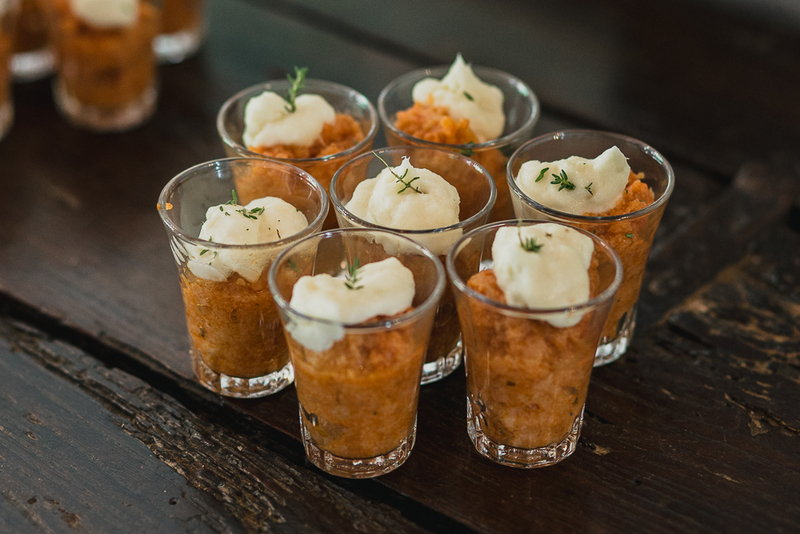 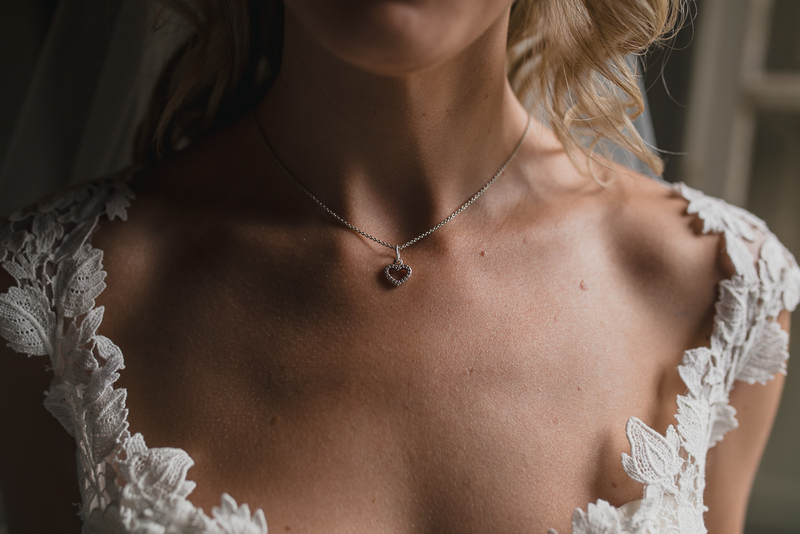 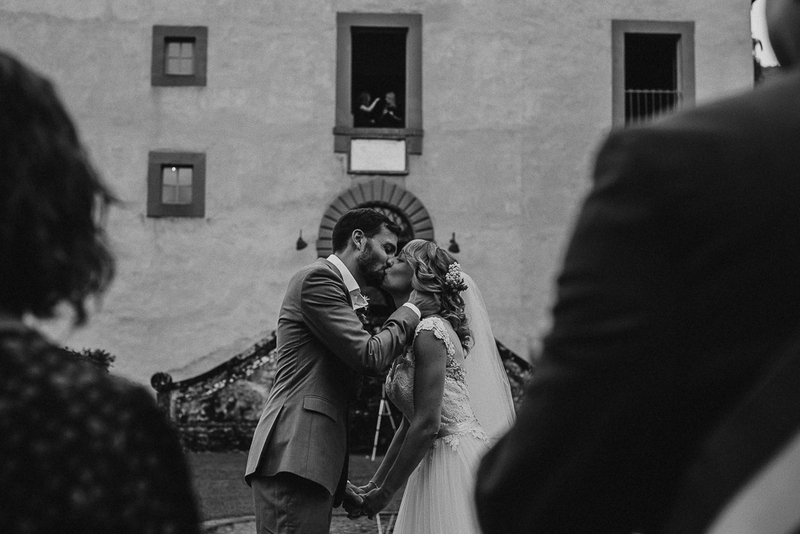 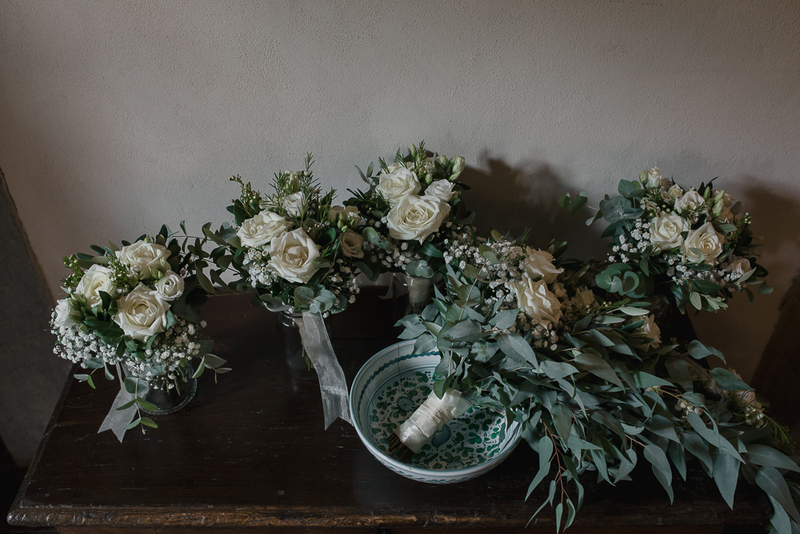 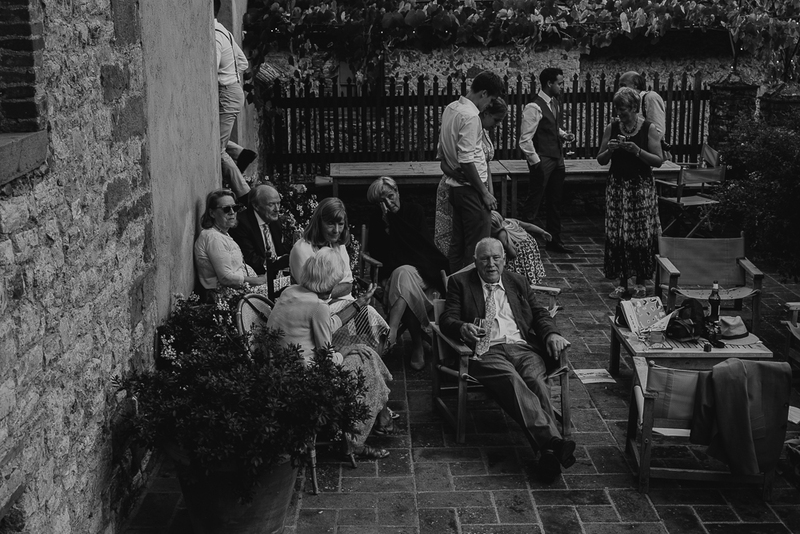 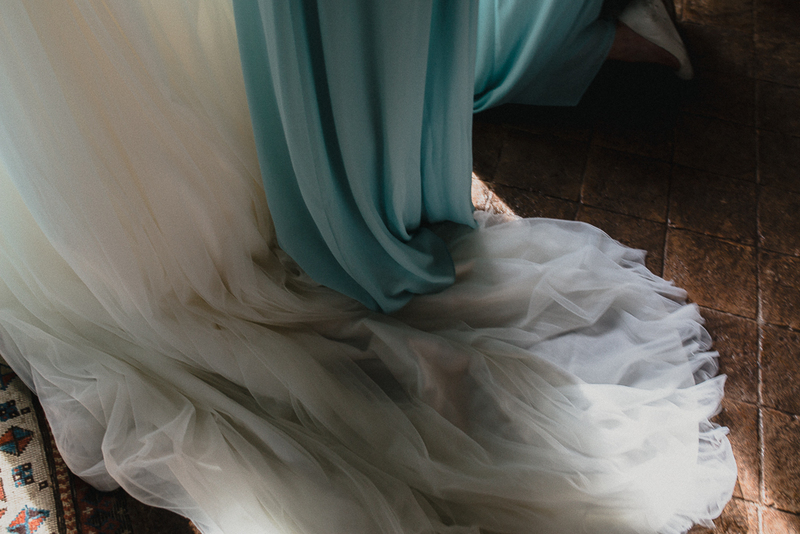 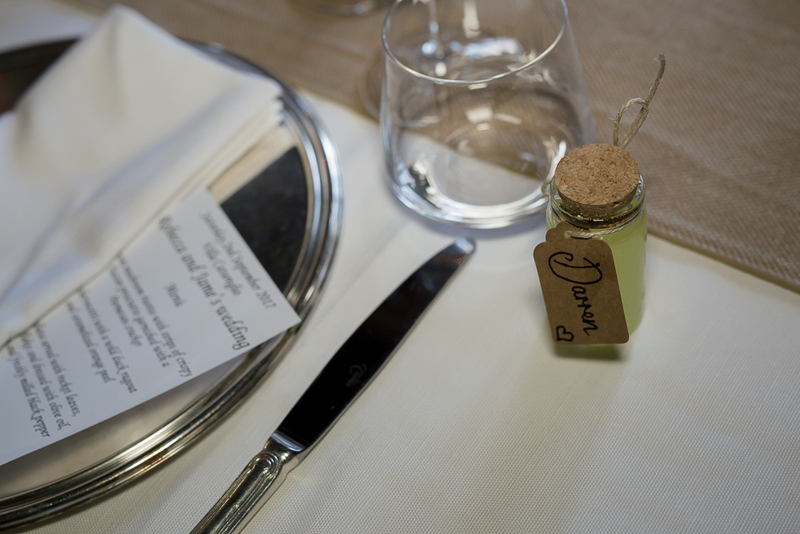 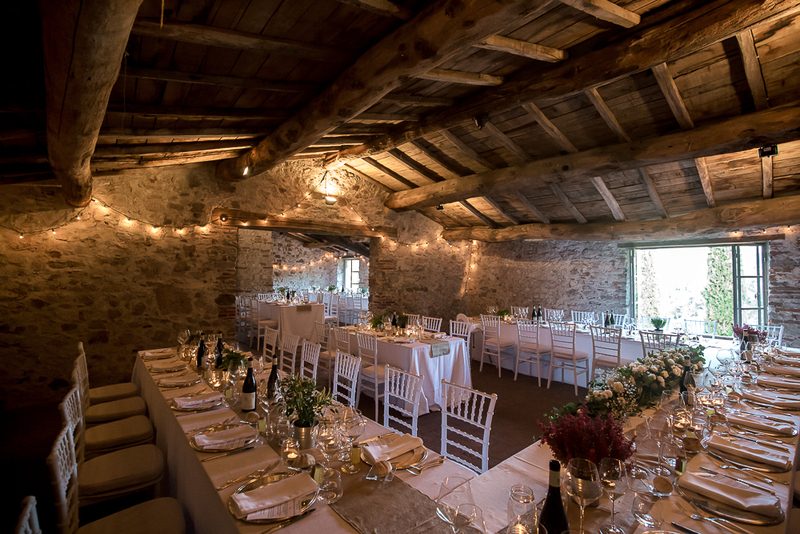 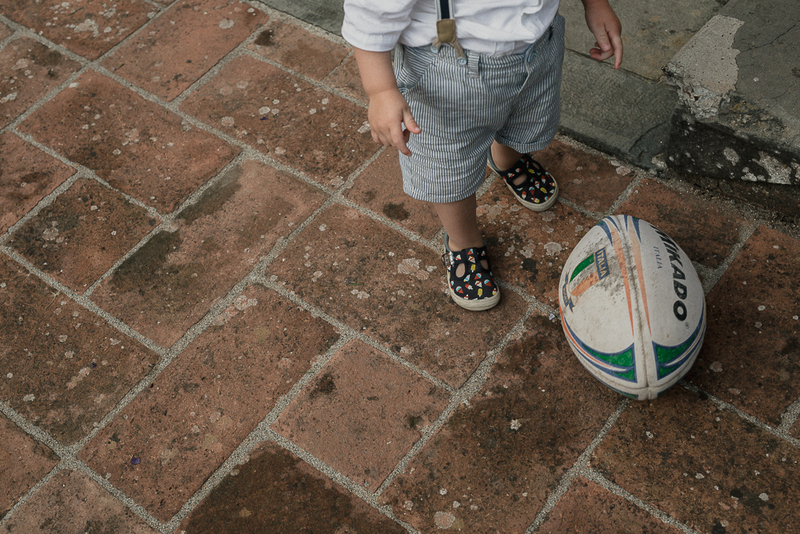 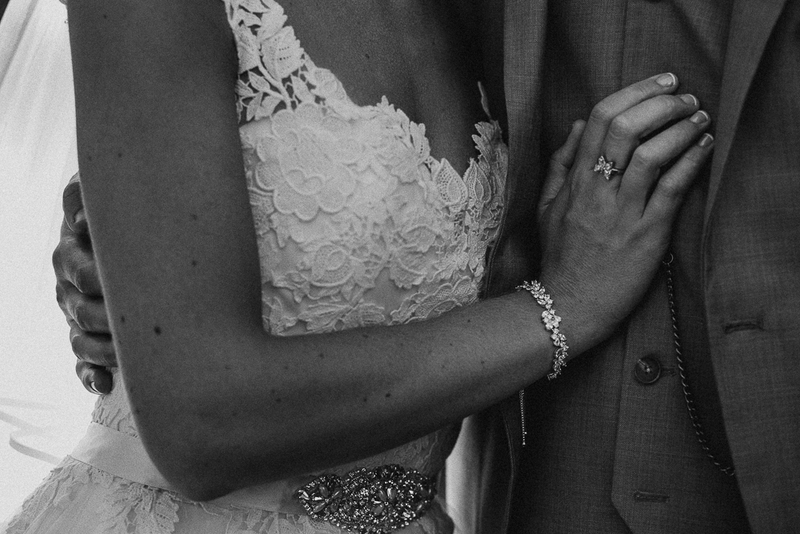 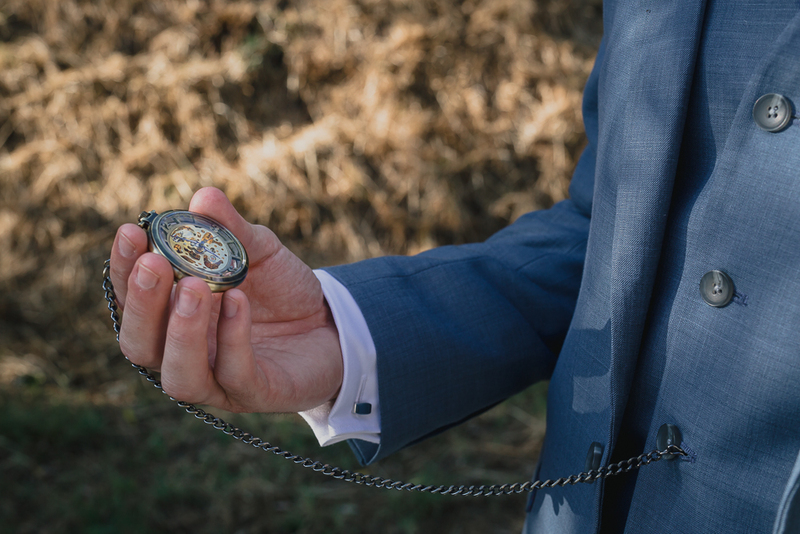 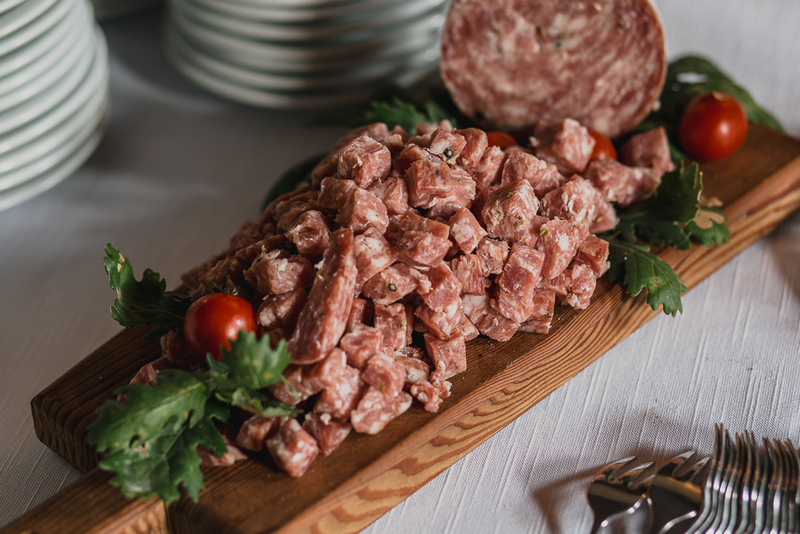 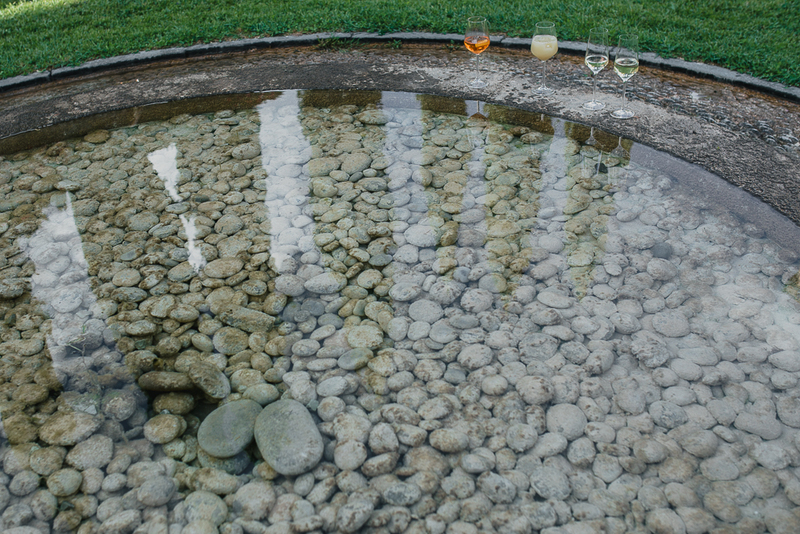 A real wedding in Tuscany with real italian details! 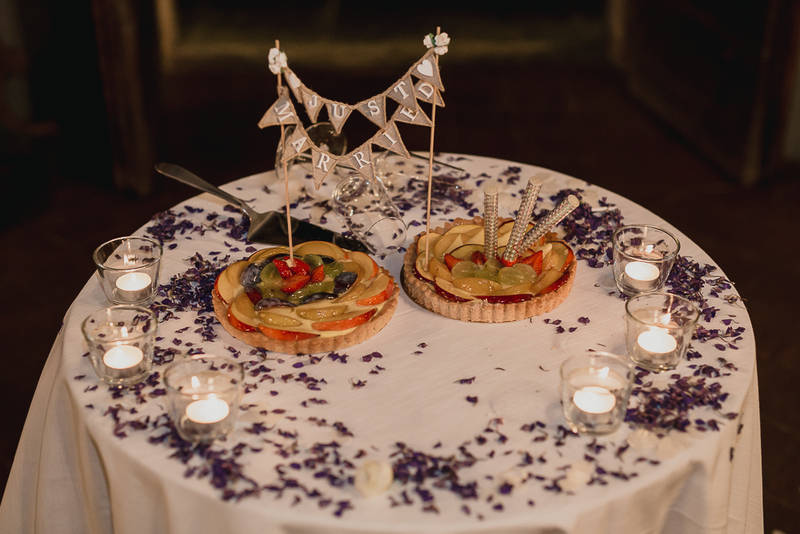 It’s time for the wedding cake! 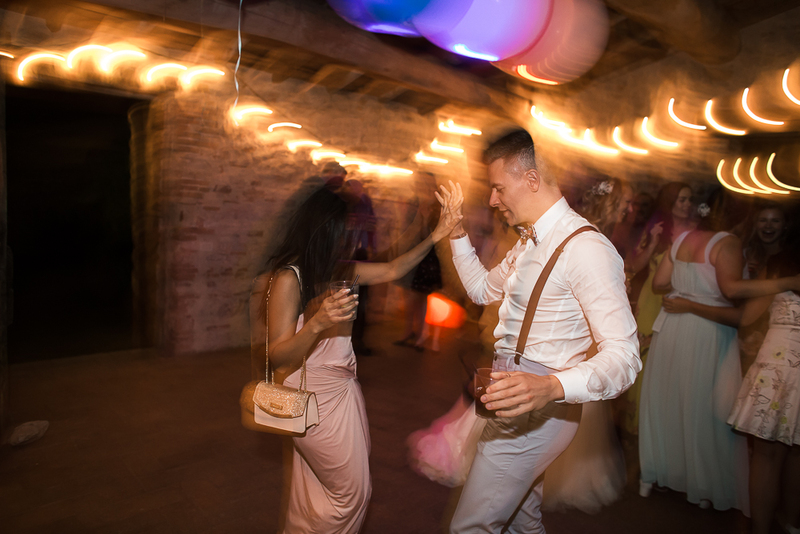 Theres’s no wedding day without a party!